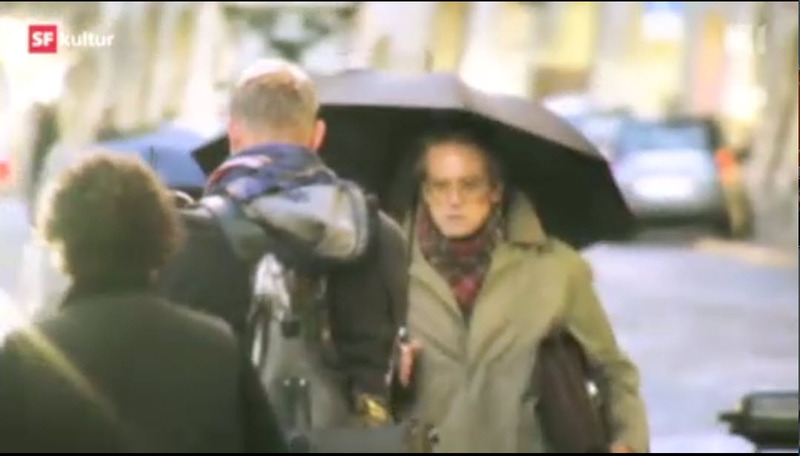 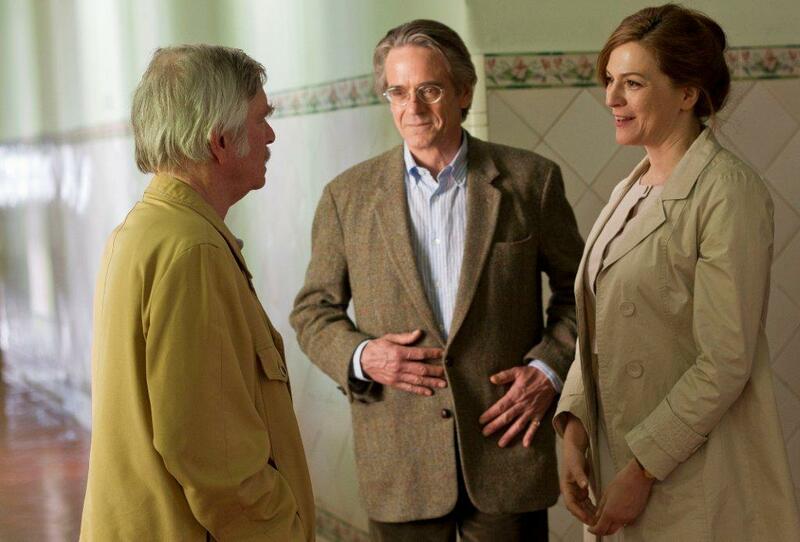 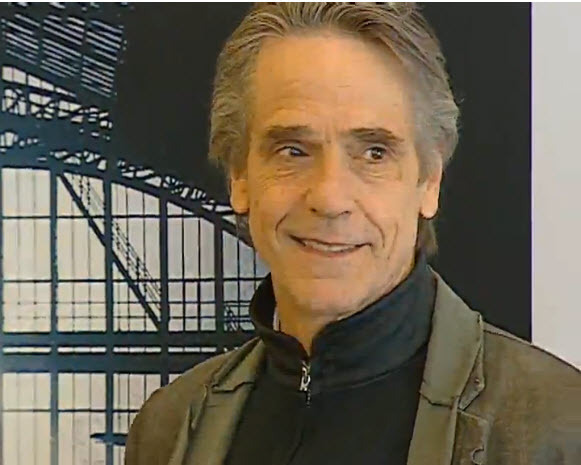 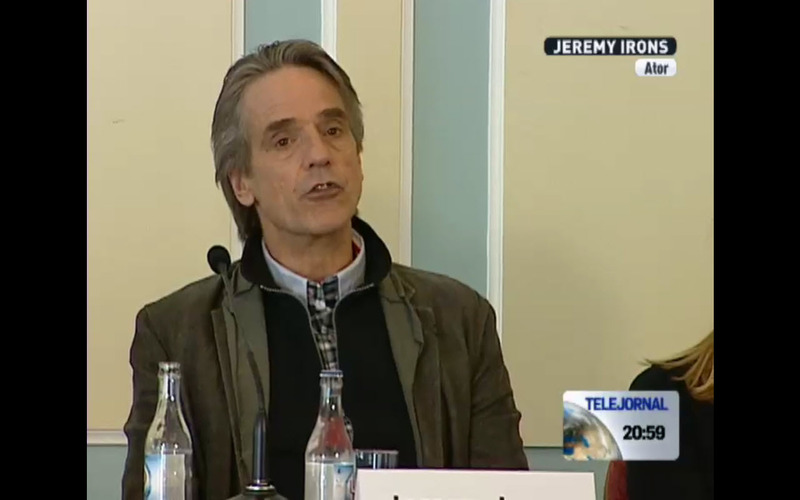 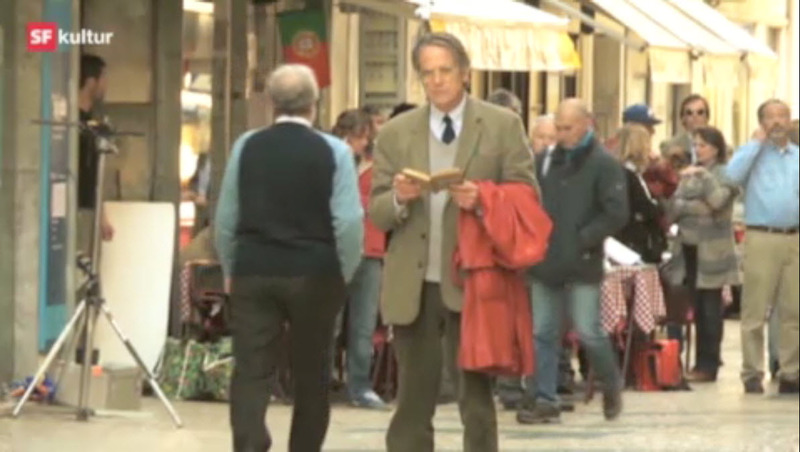 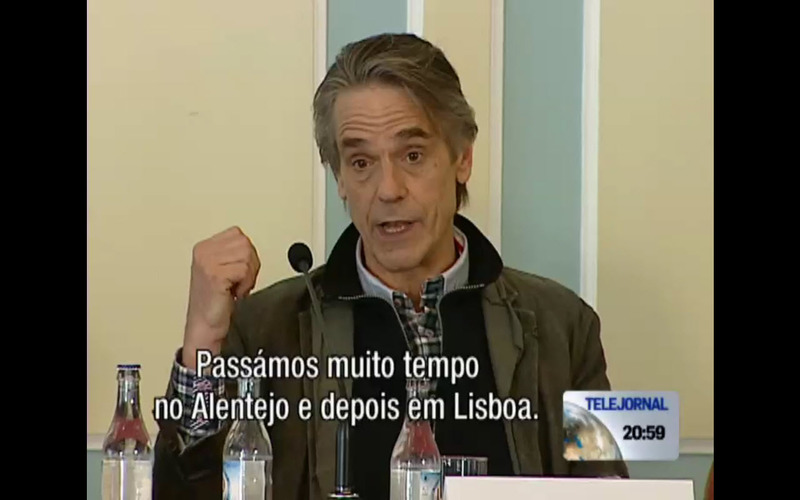 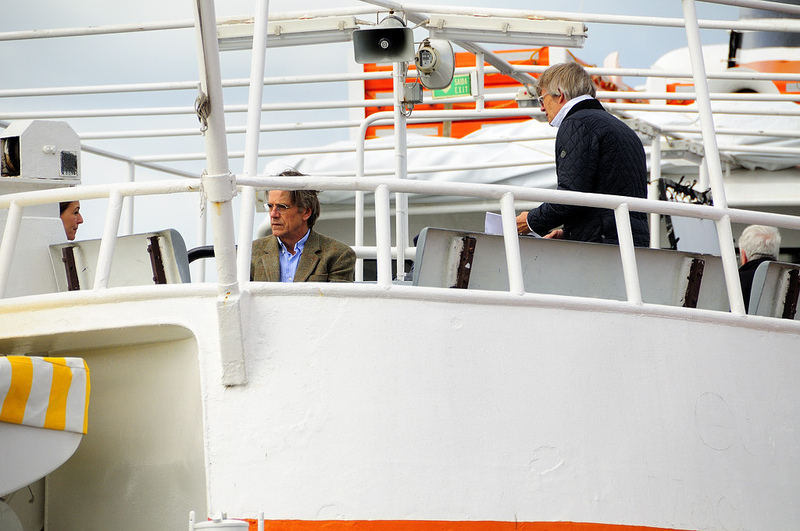 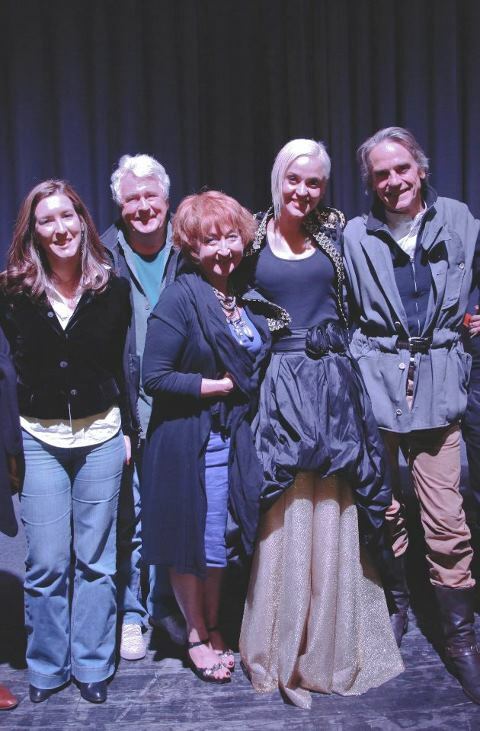 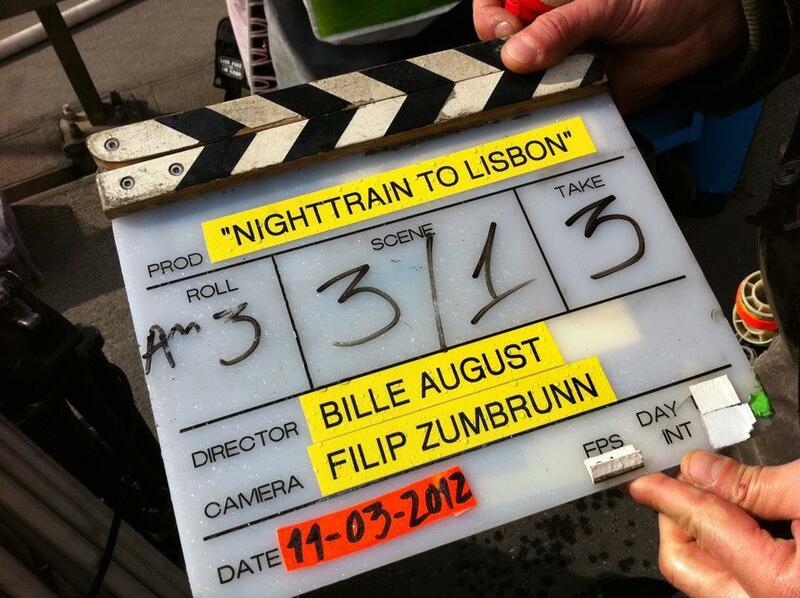 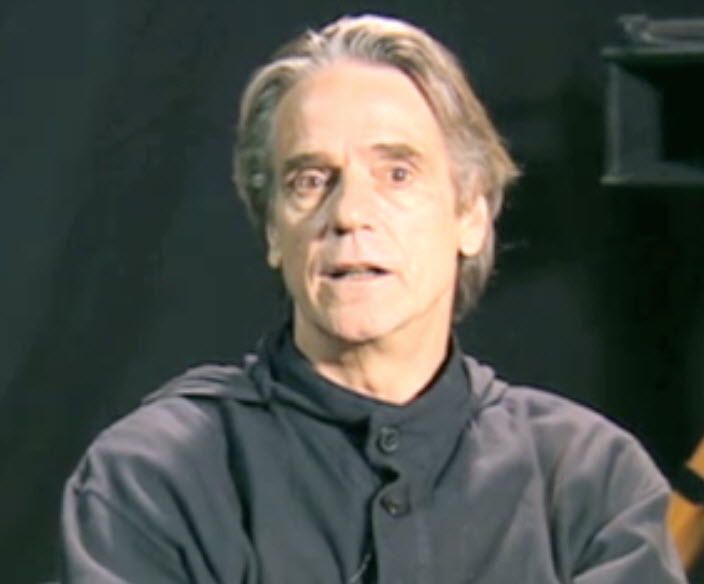 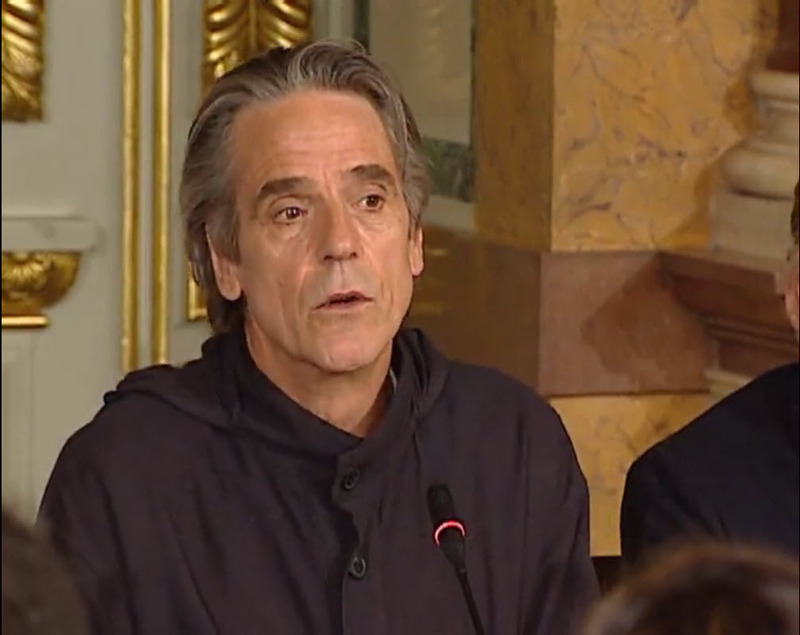 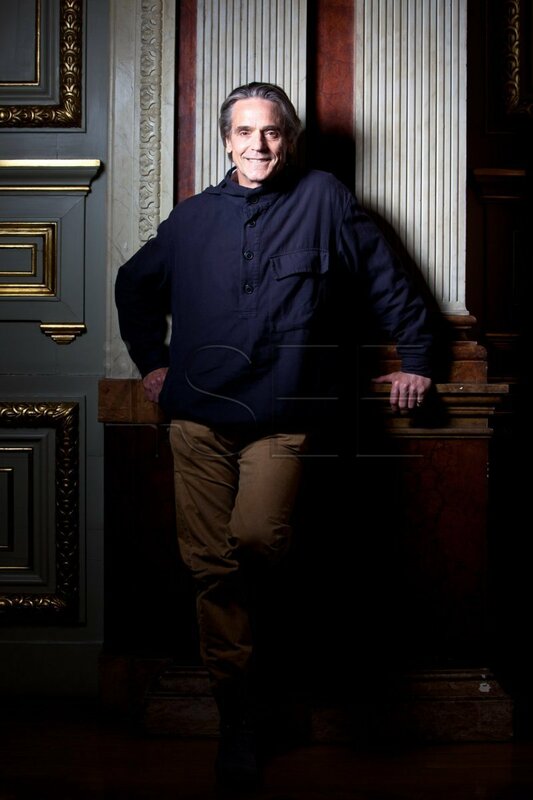 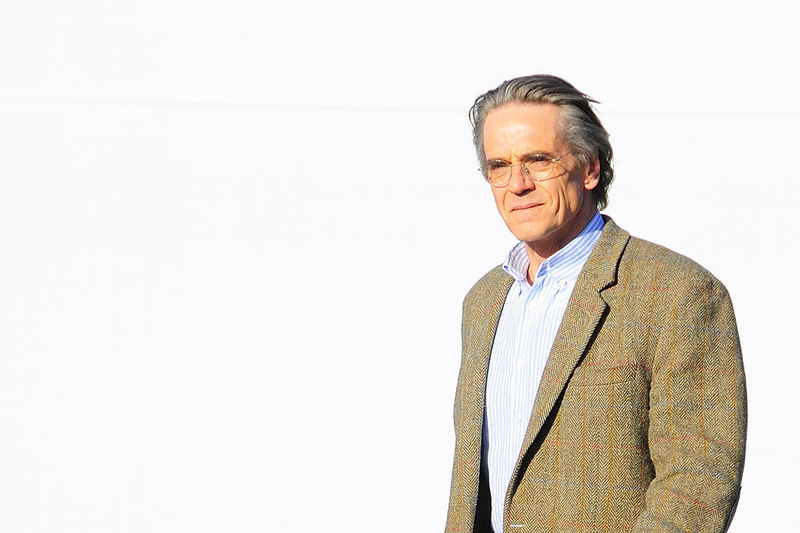 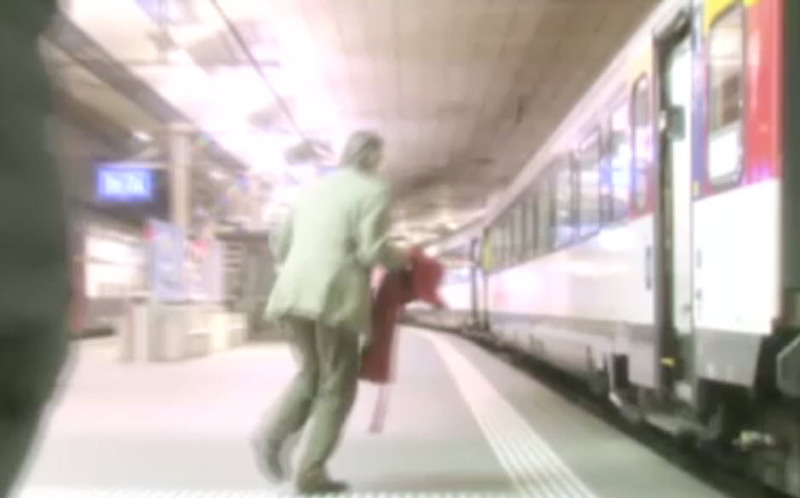 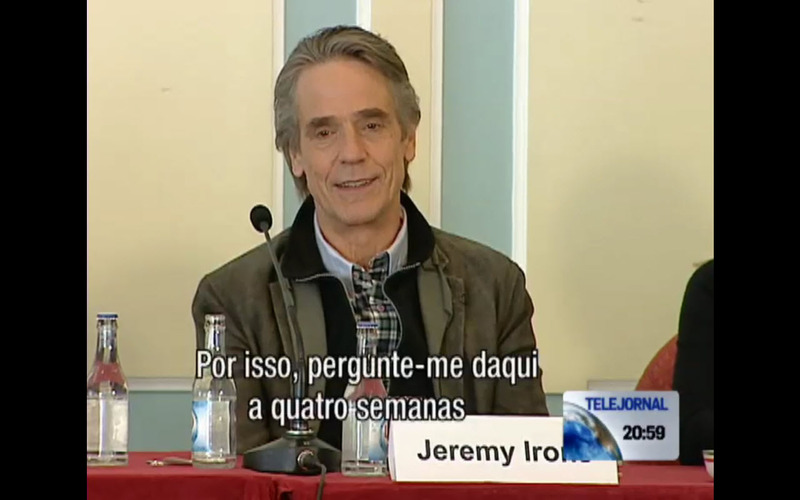 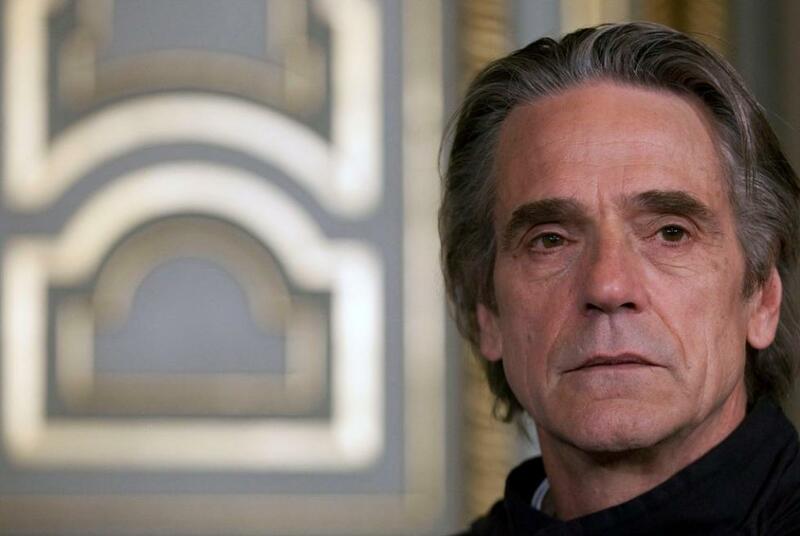 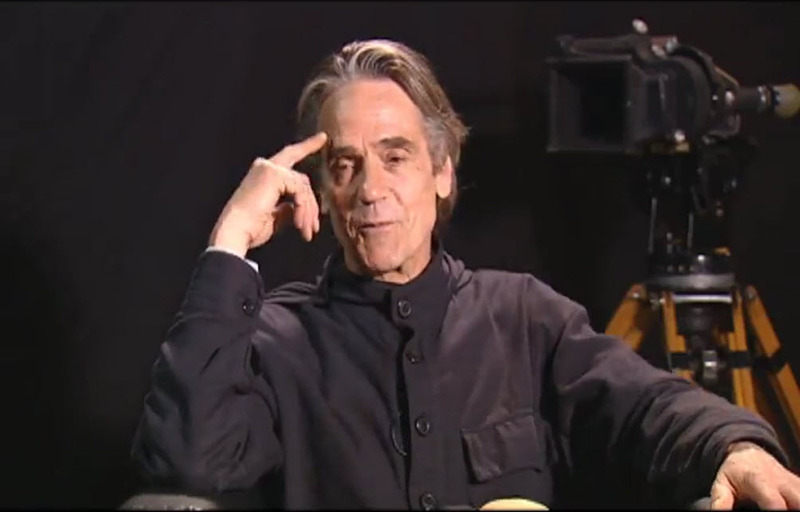 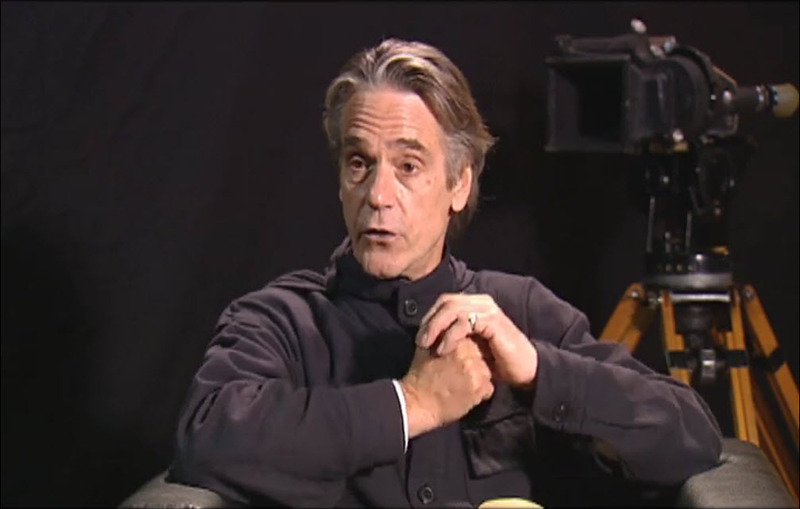 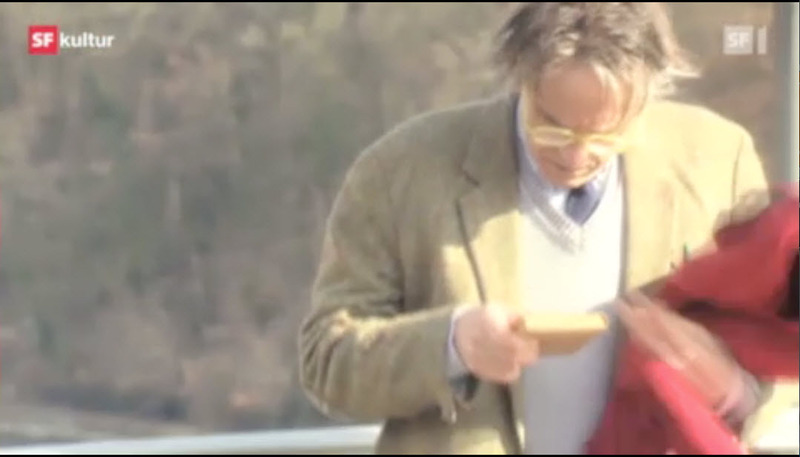 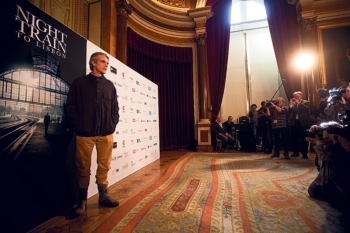 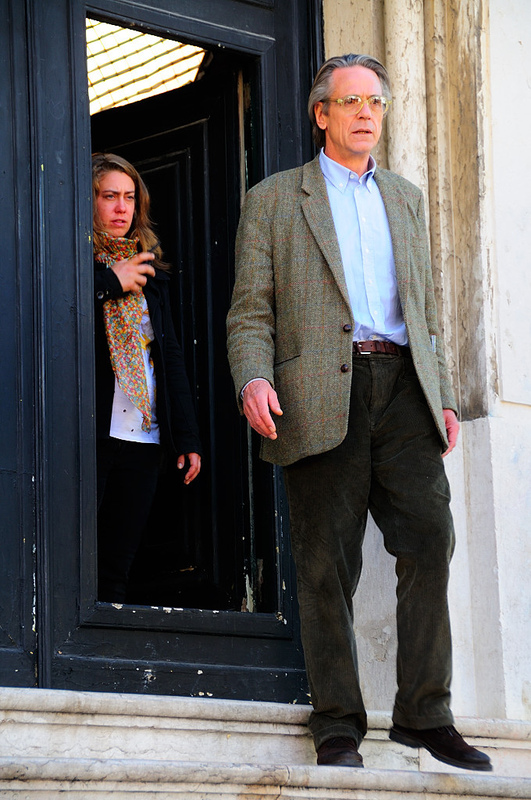 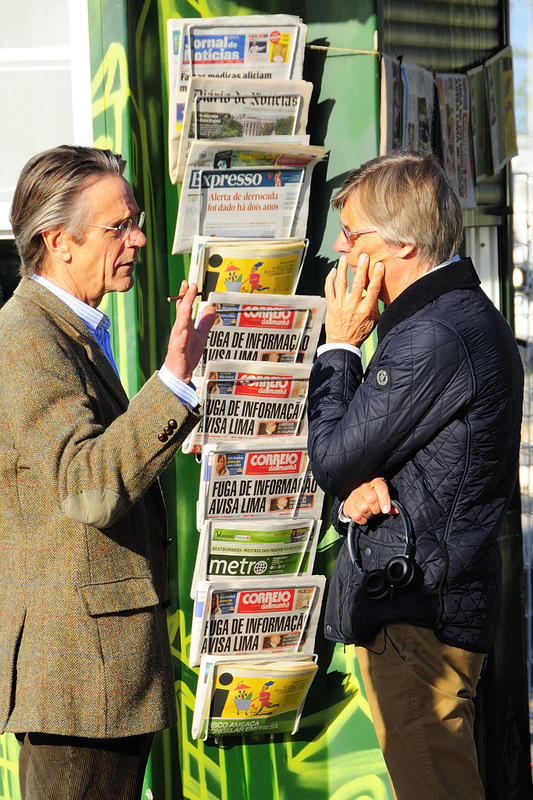 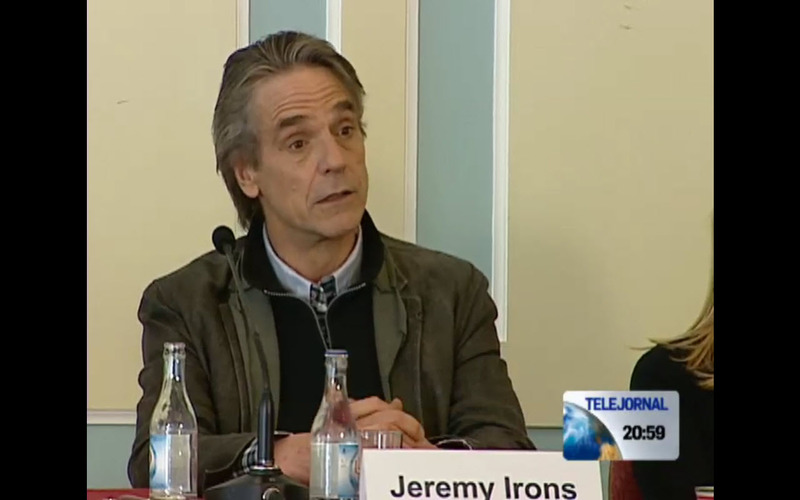 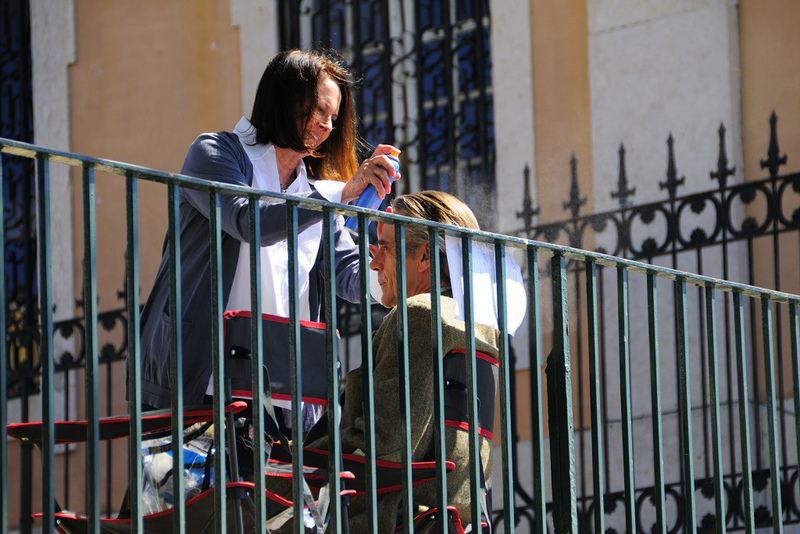 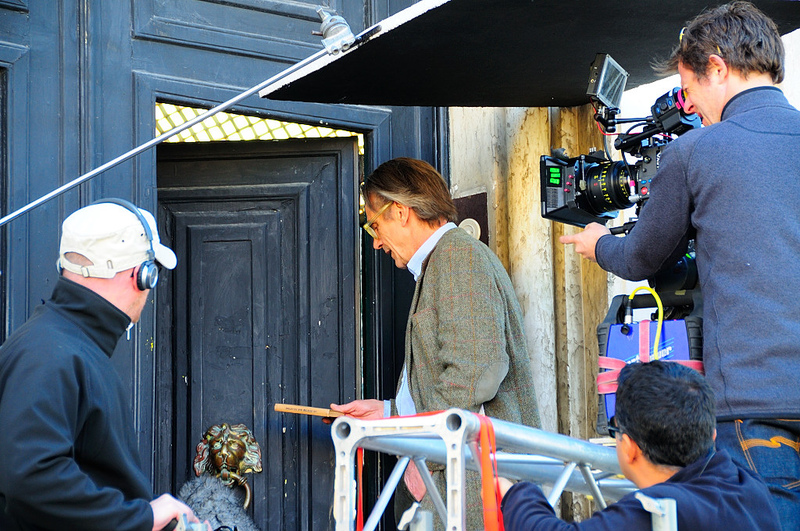 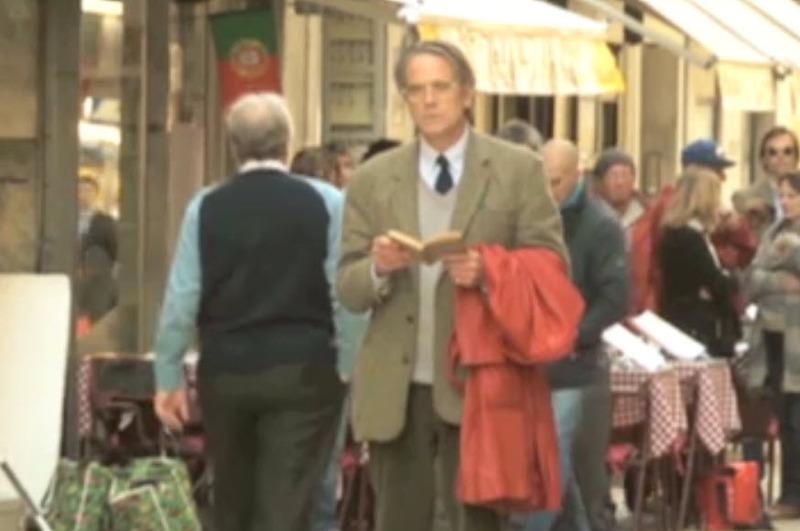 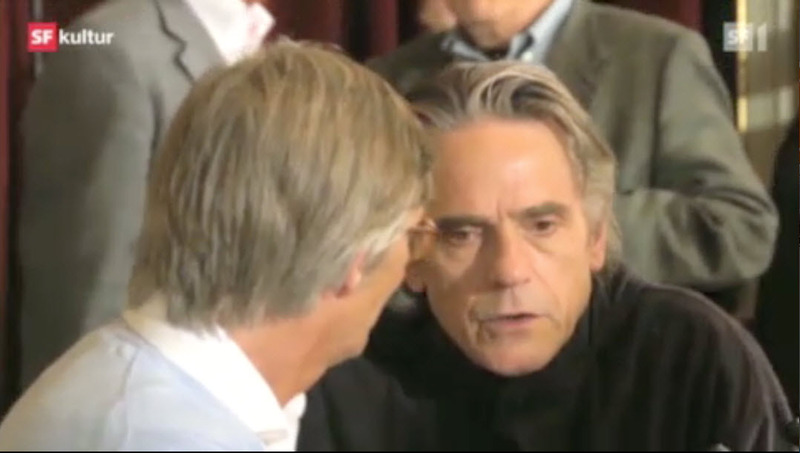 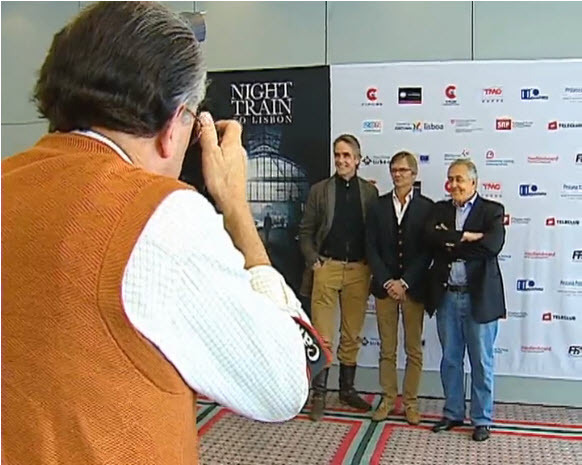 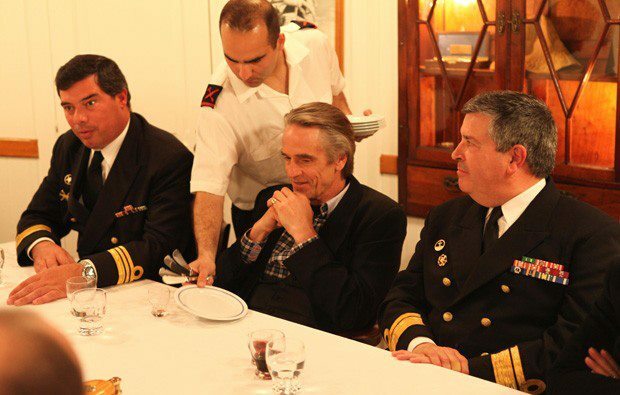 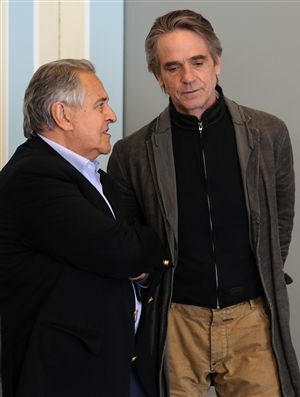 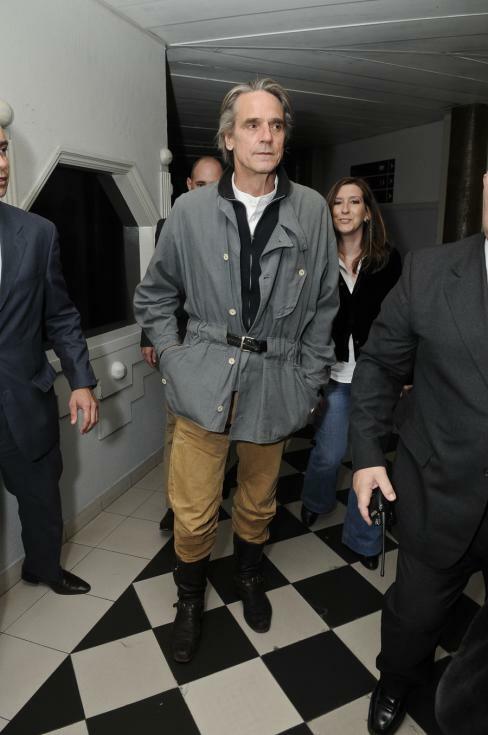 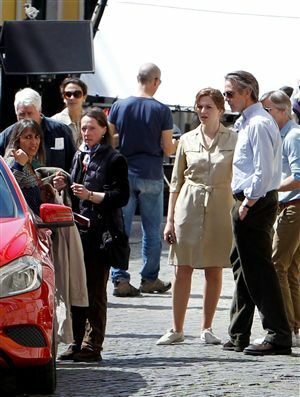 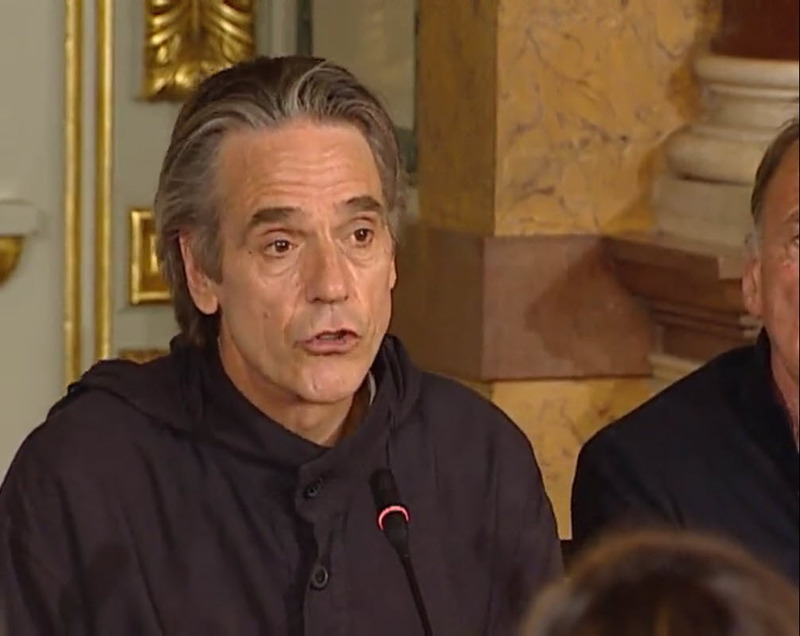 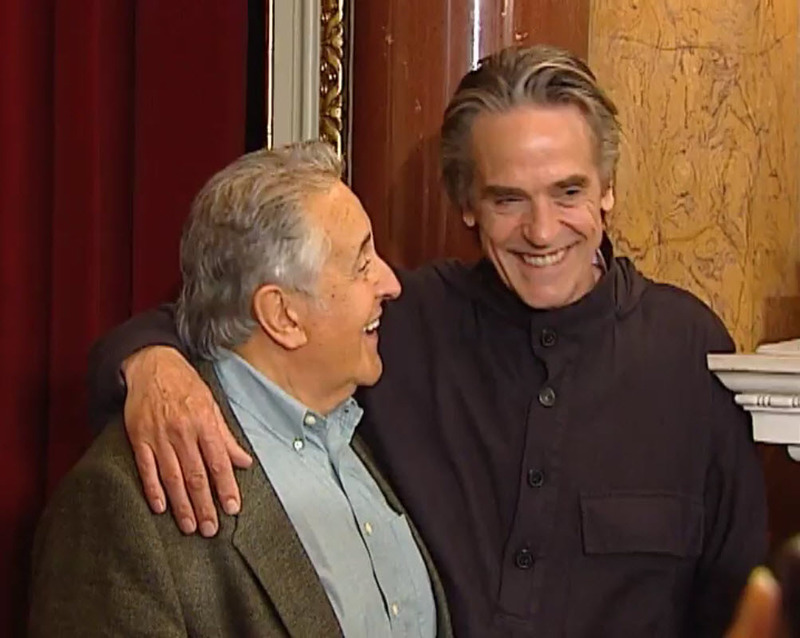 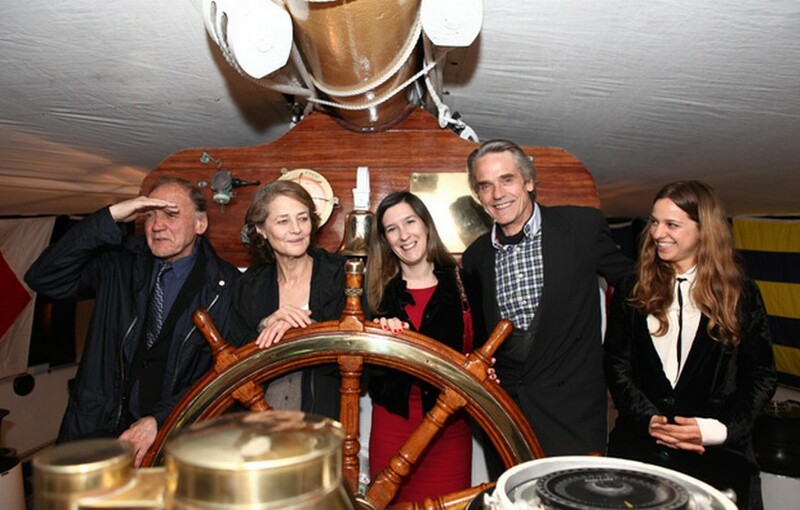 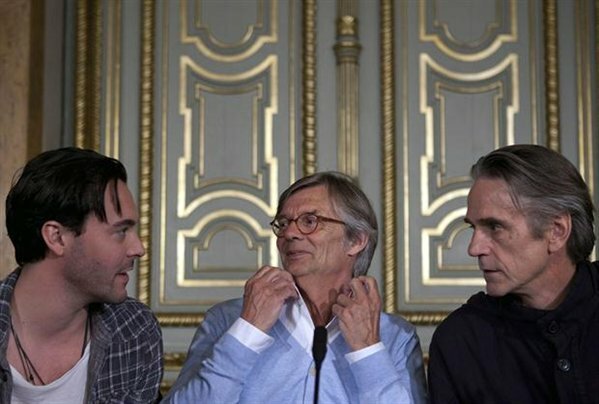 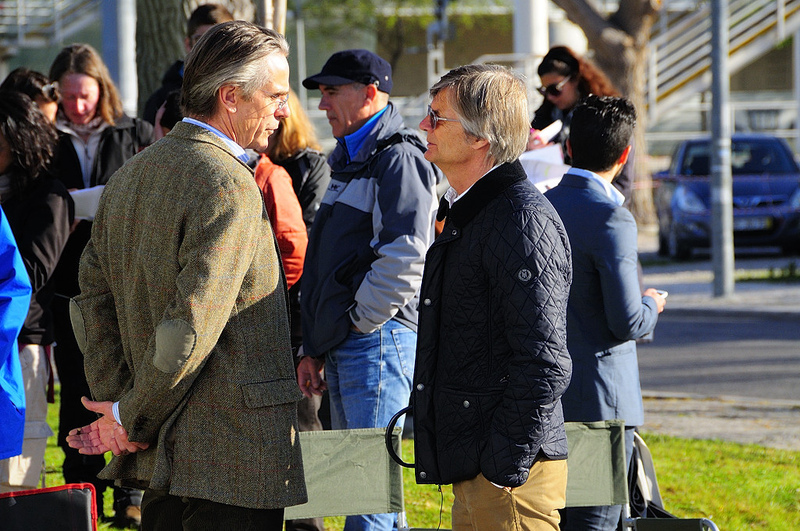 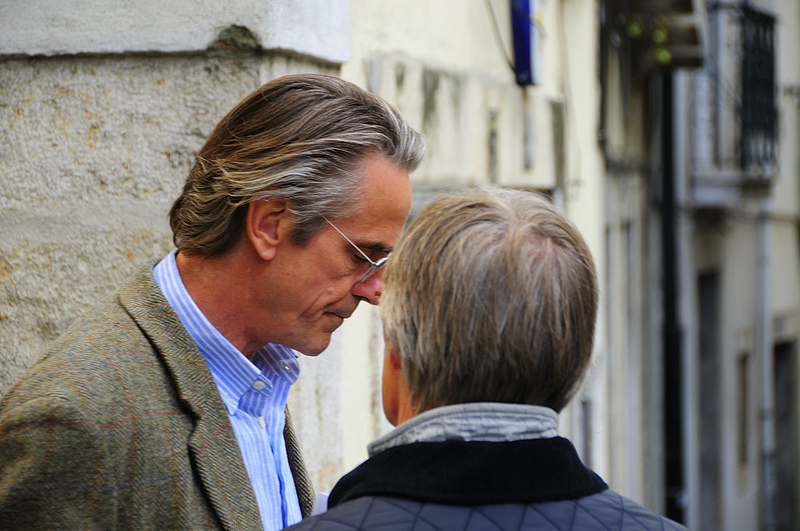 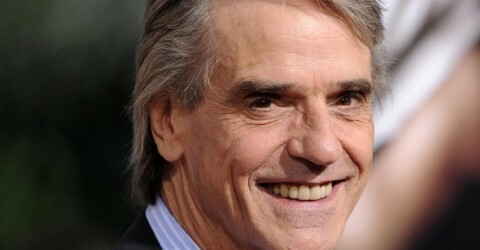 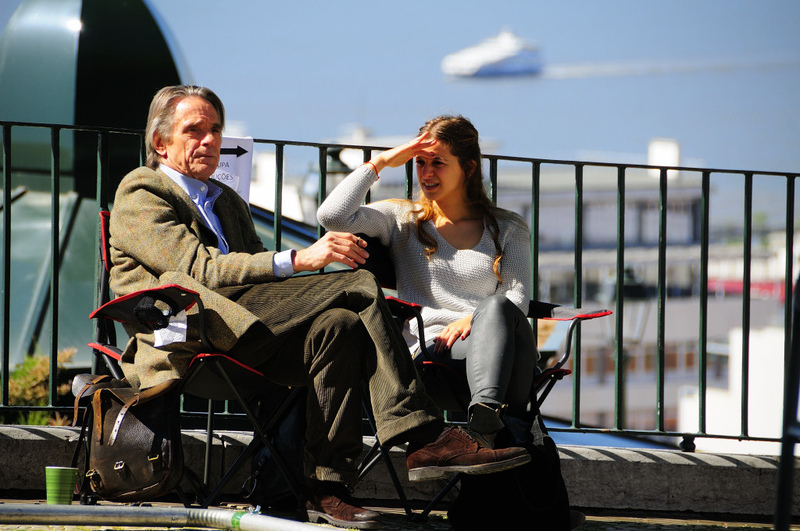 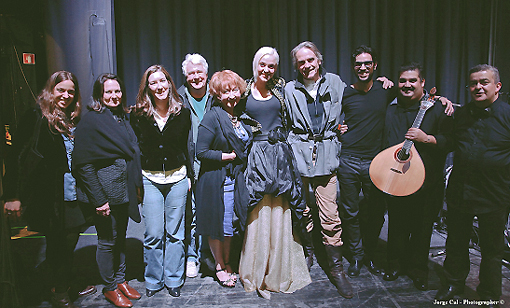 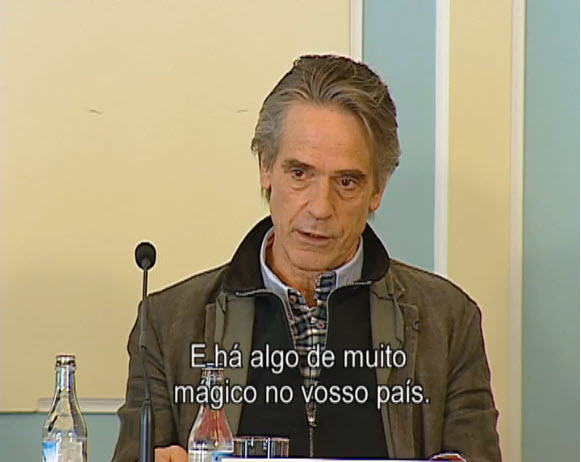 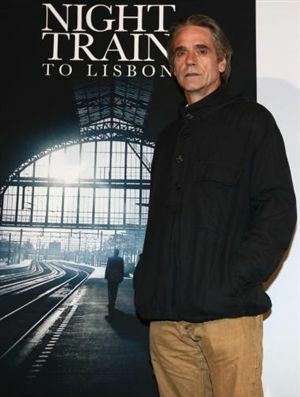 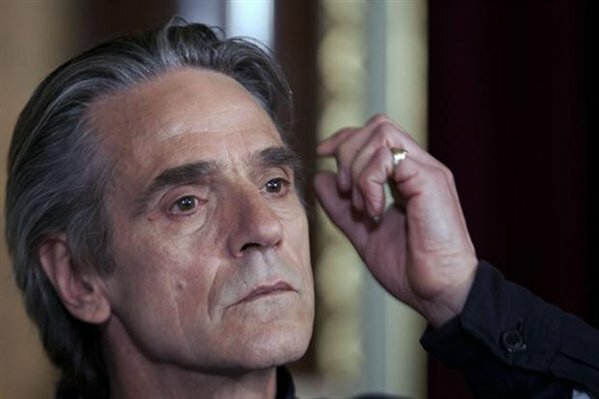 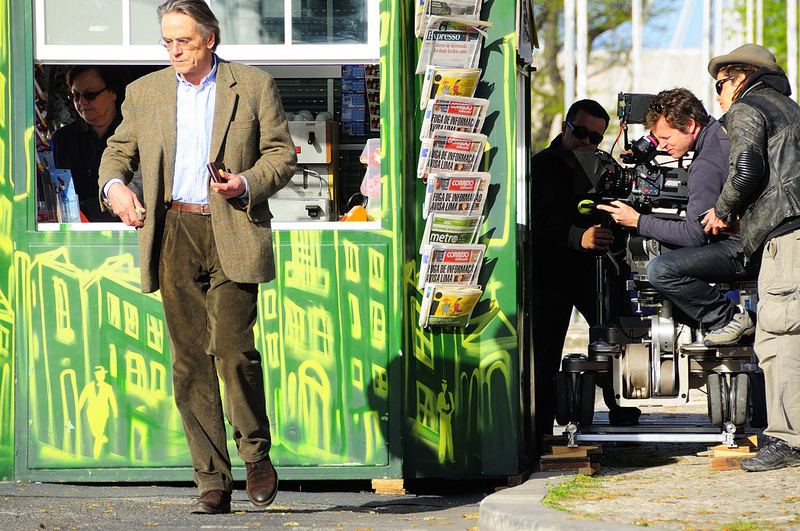 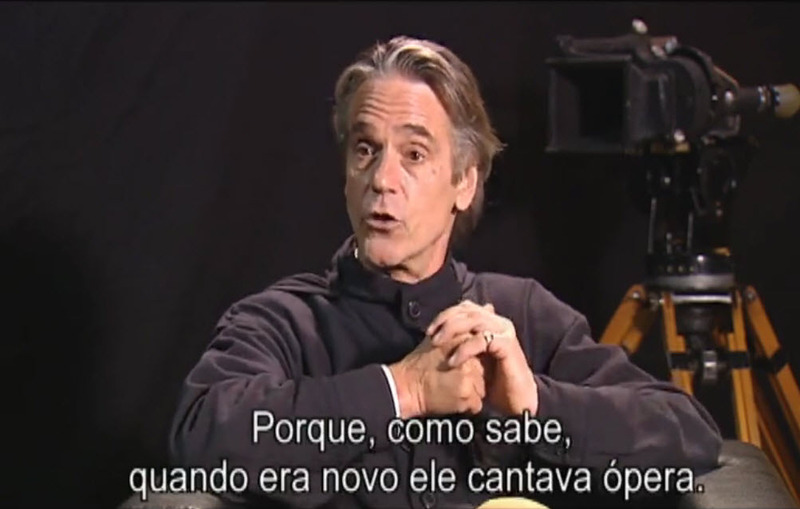 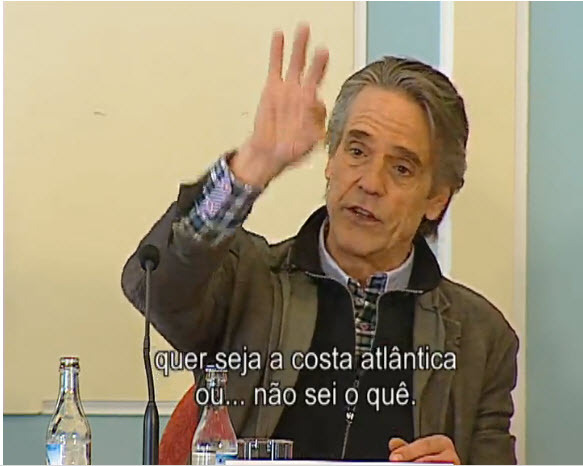 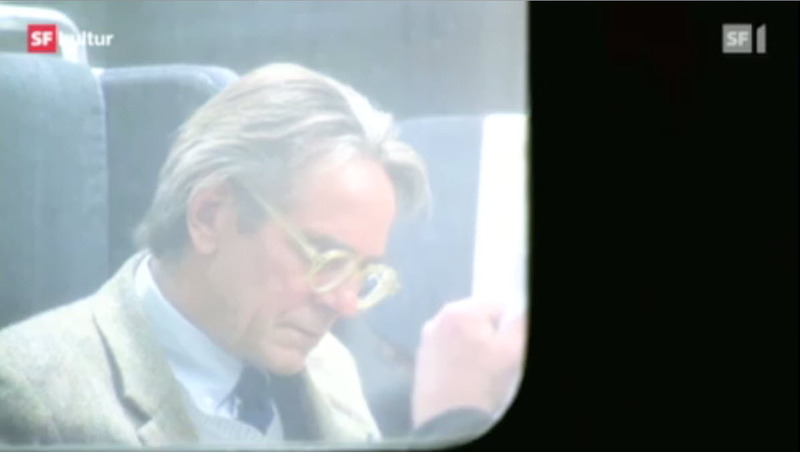 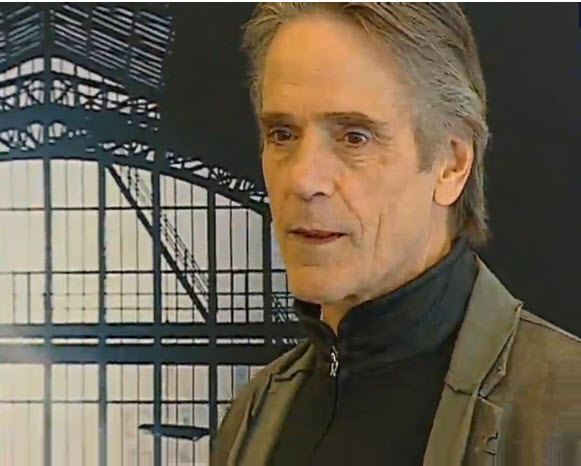 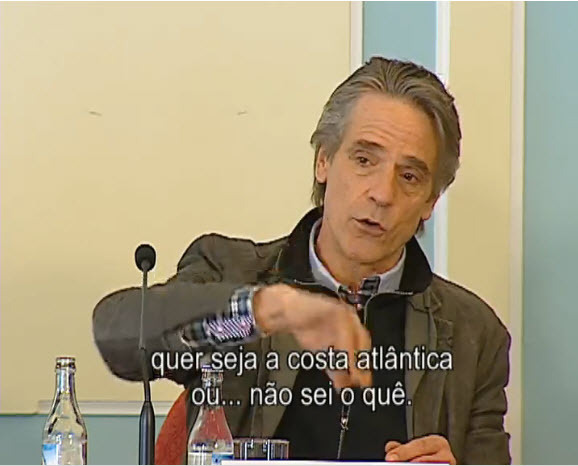 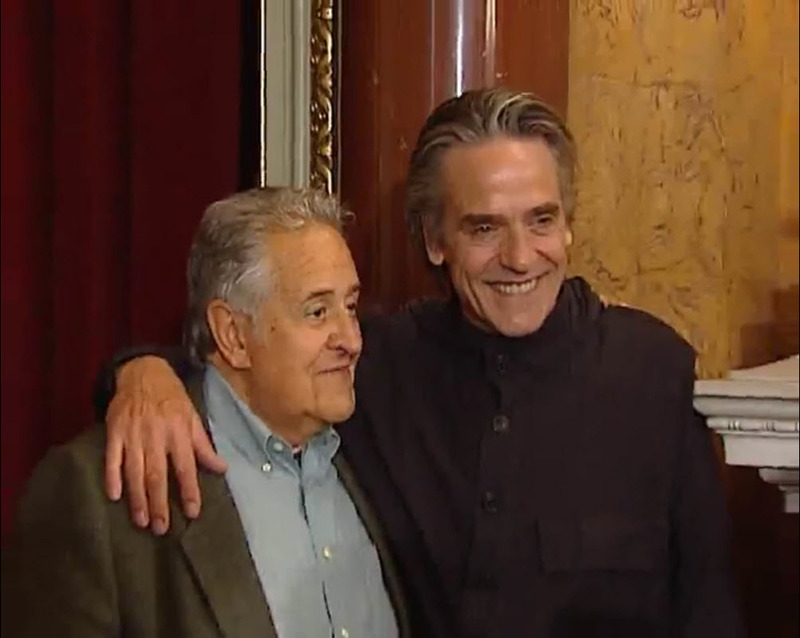 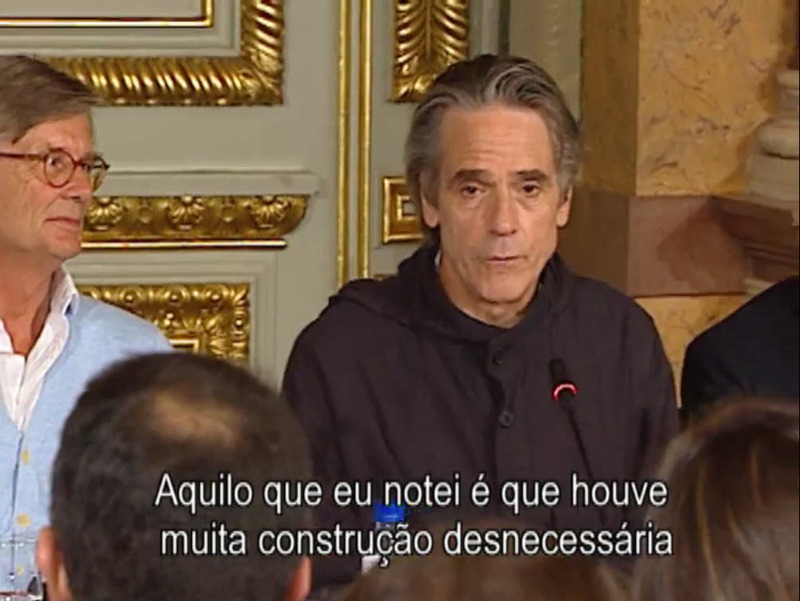 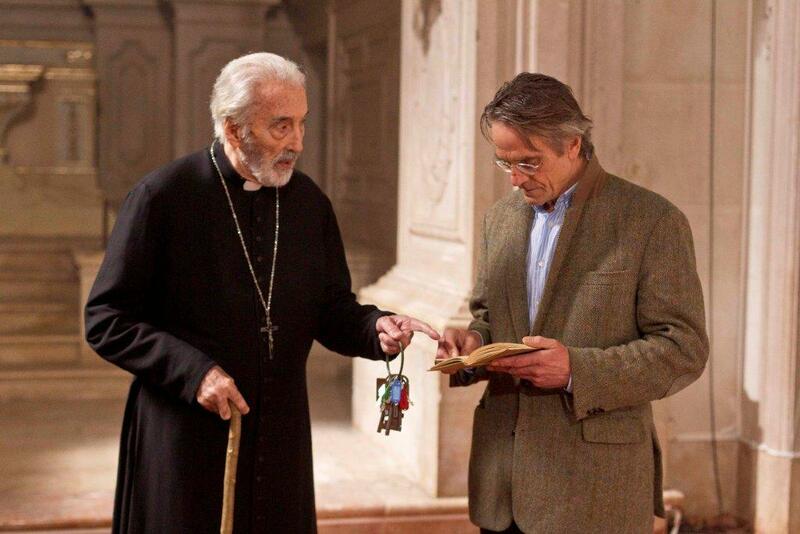 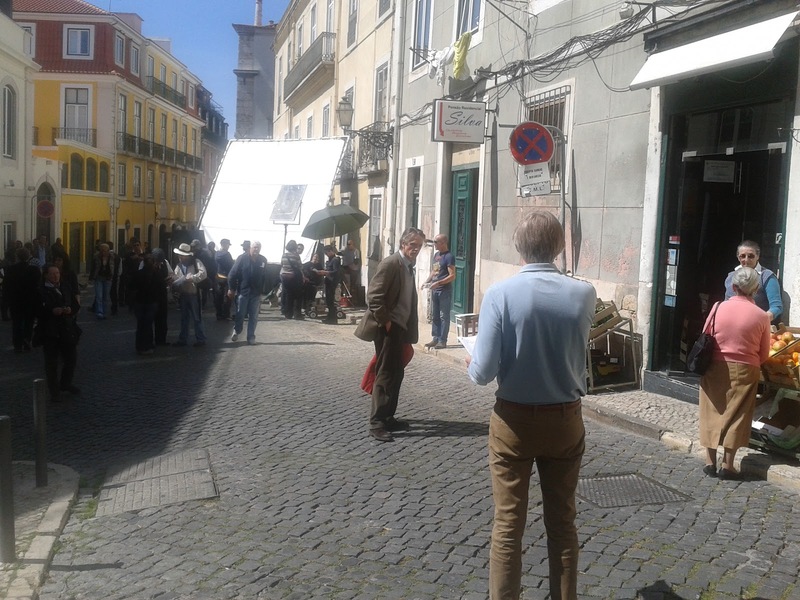 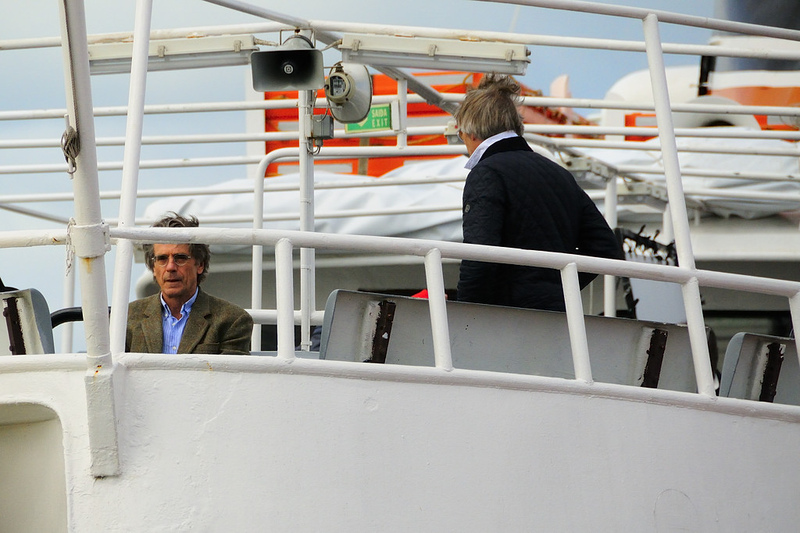 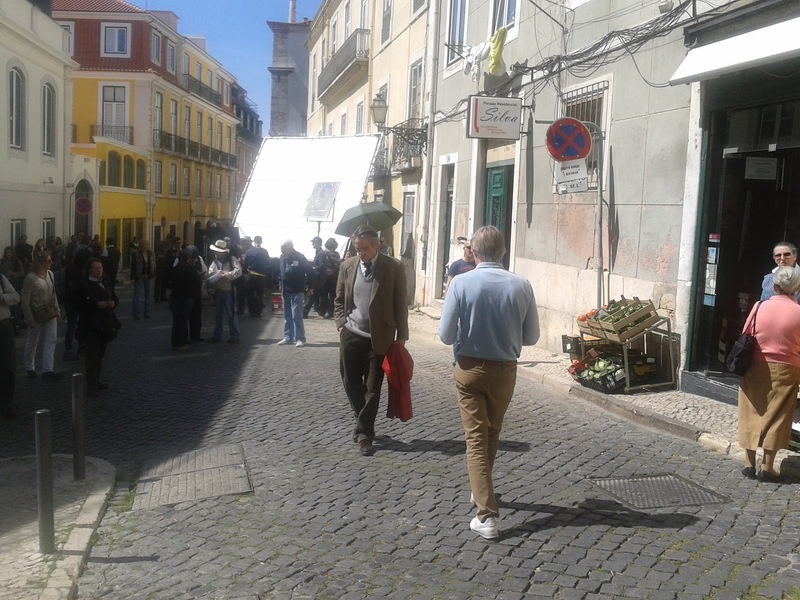 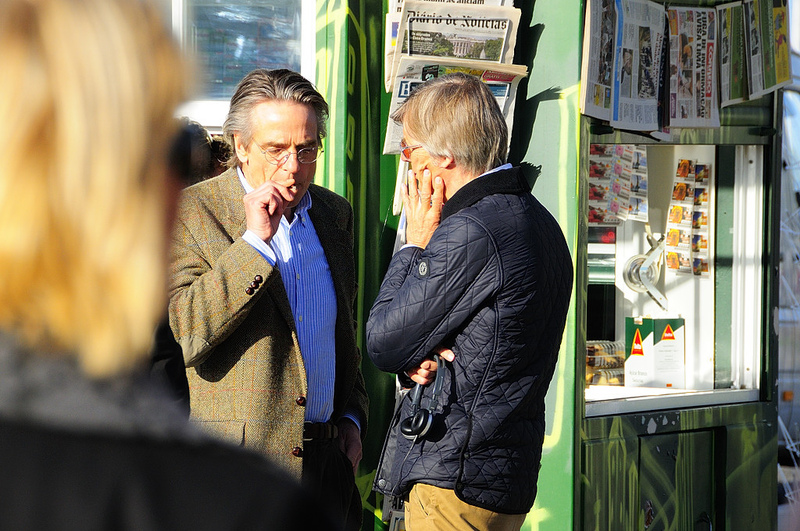 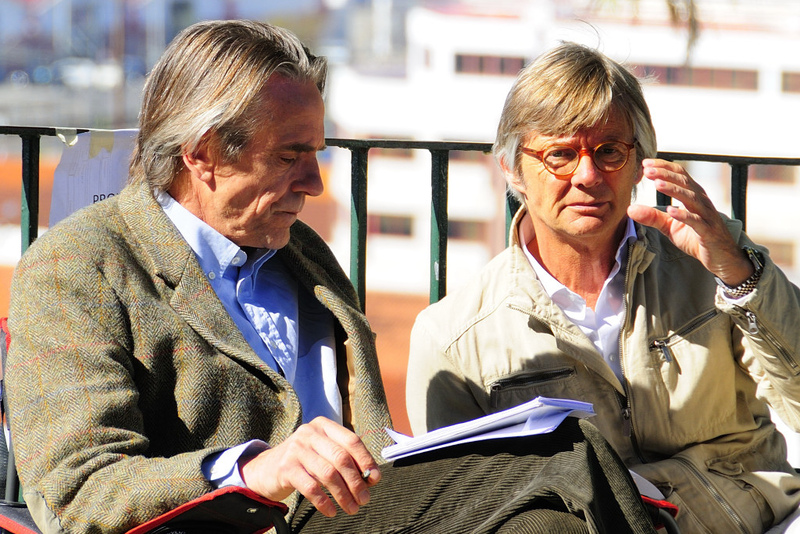 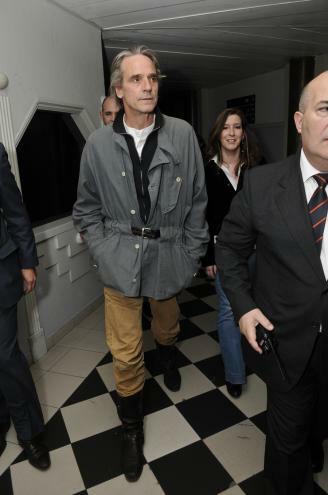 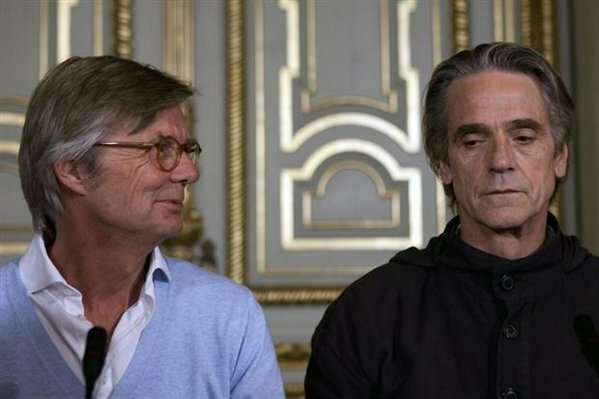 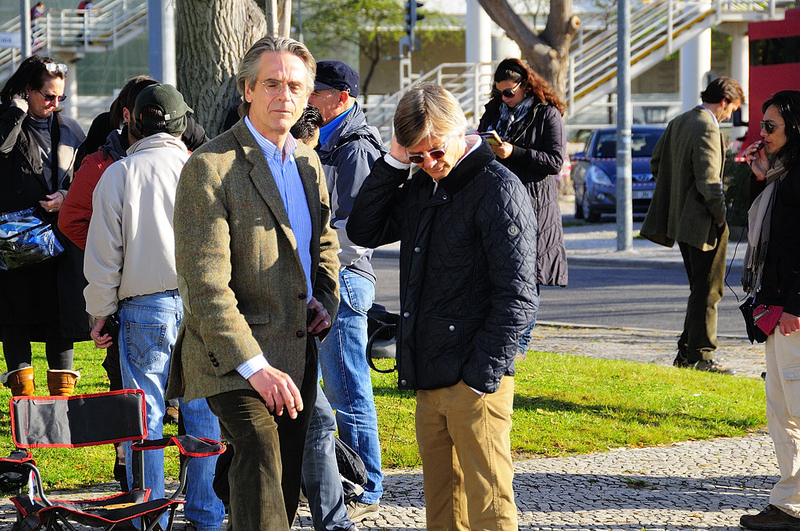 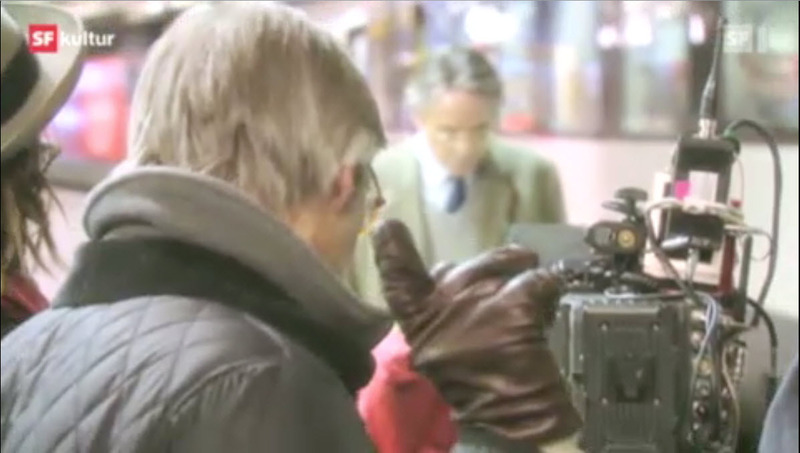 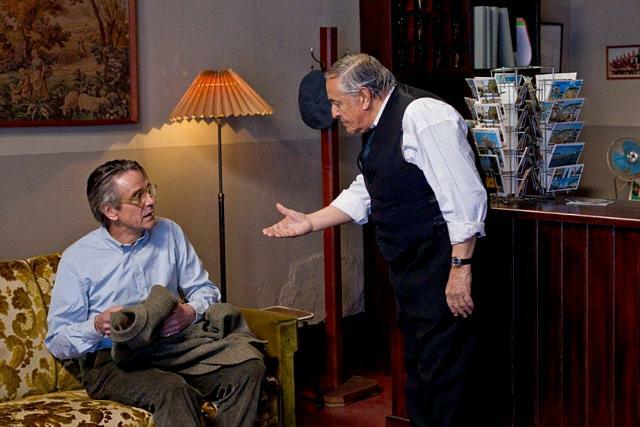 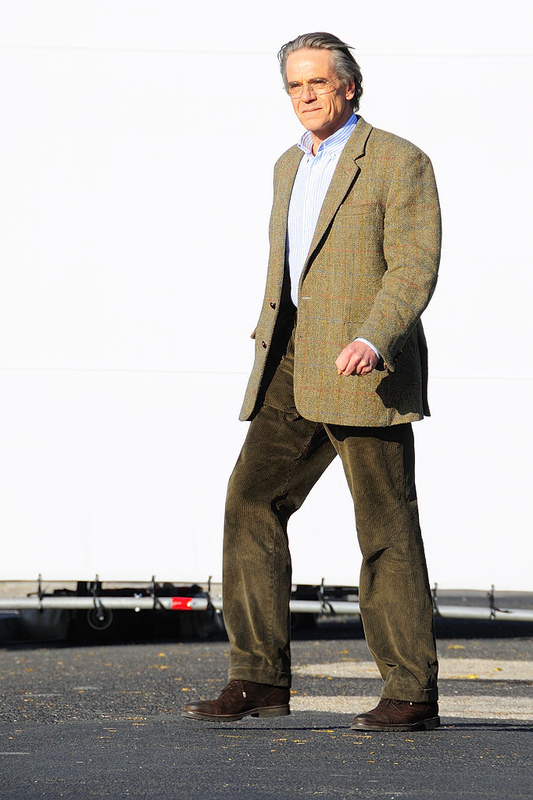 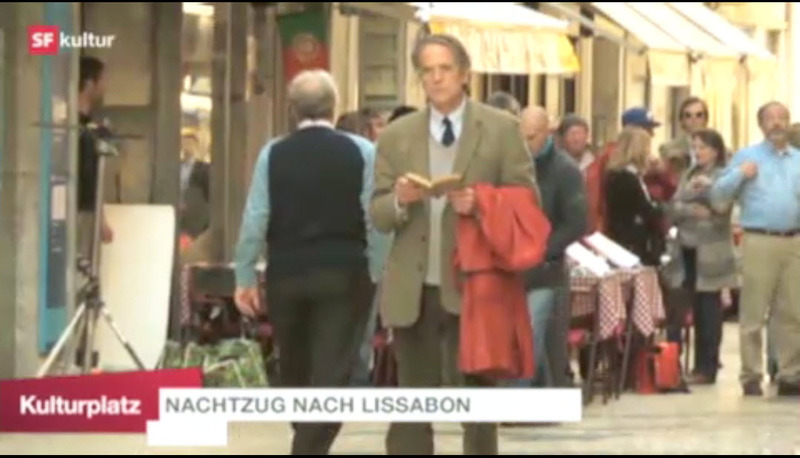 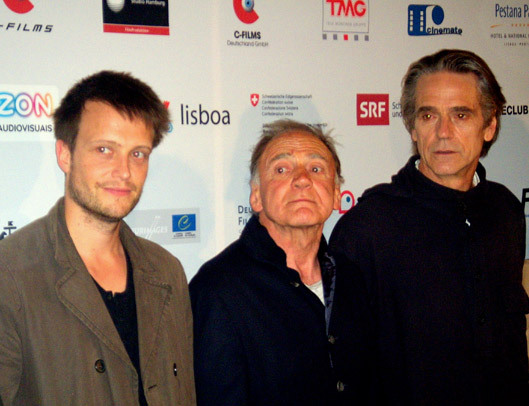 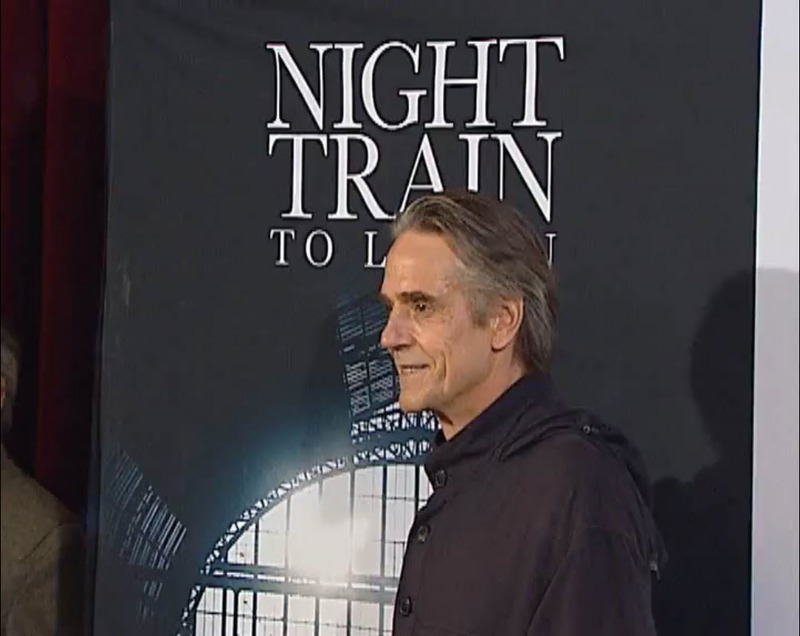 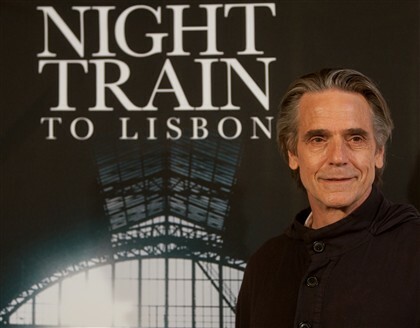 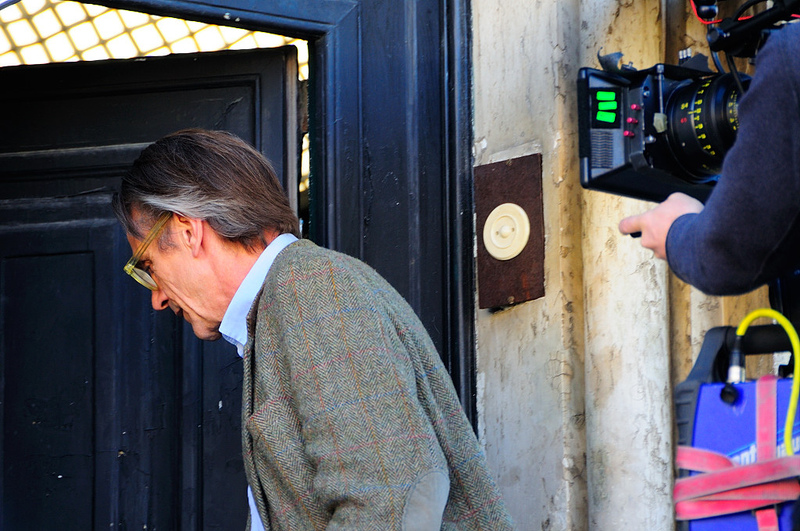 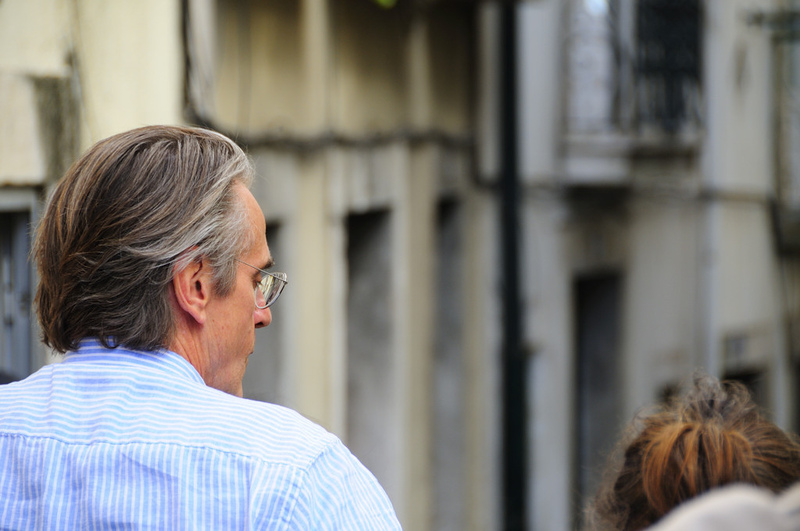 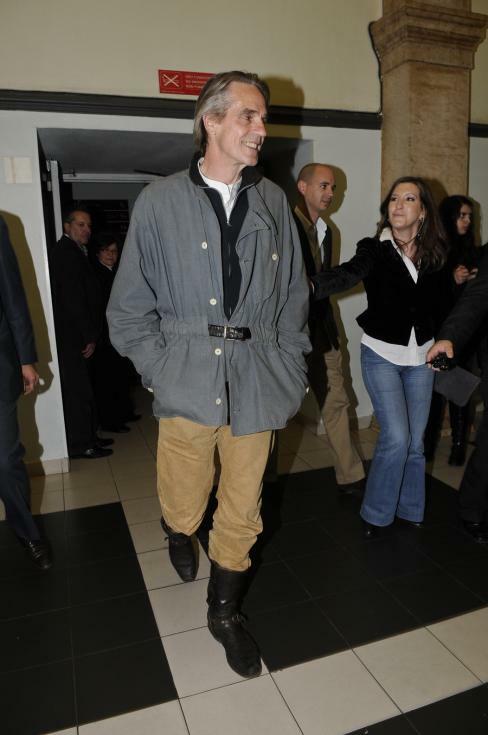 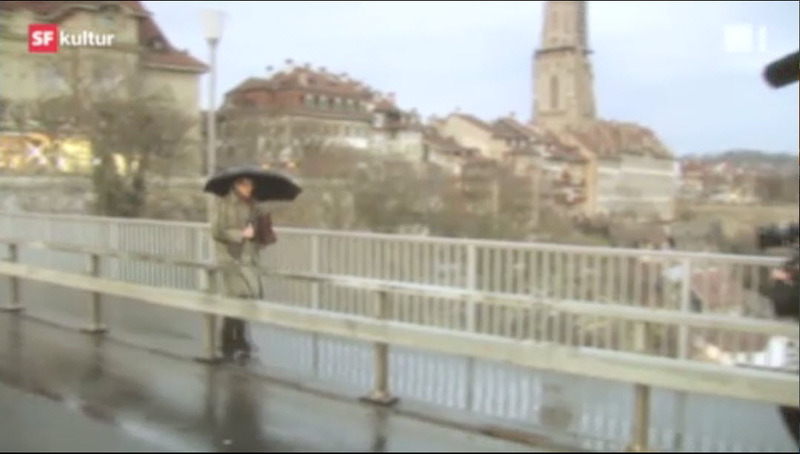 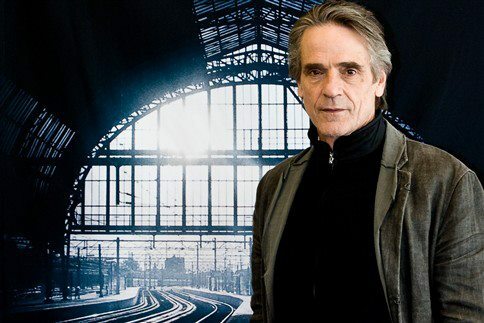 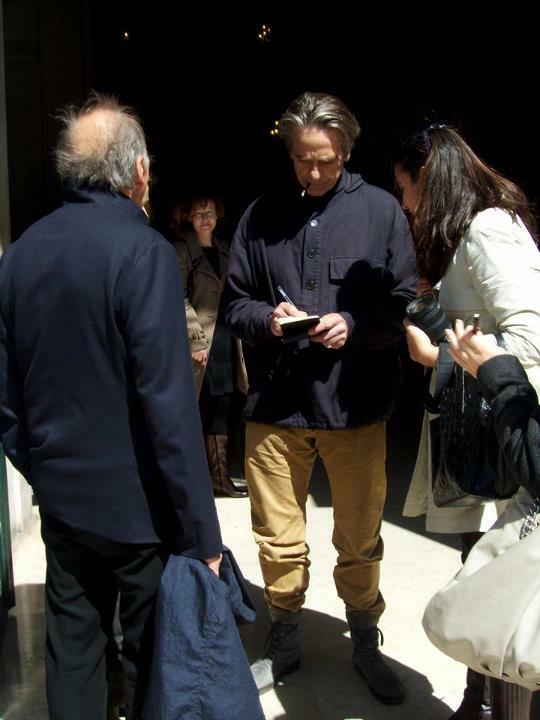 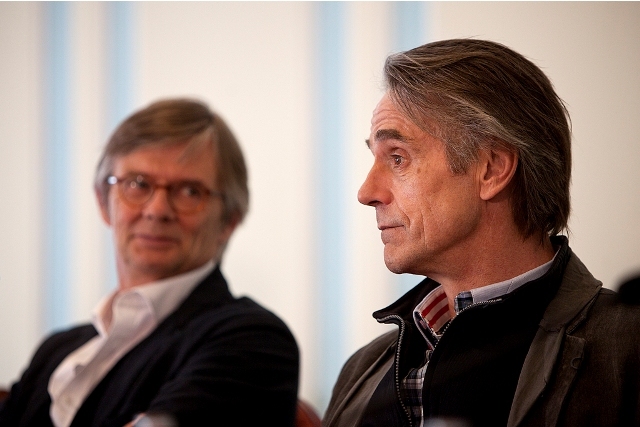 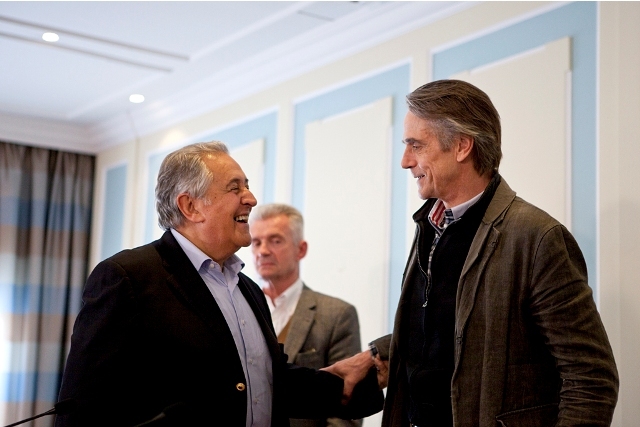 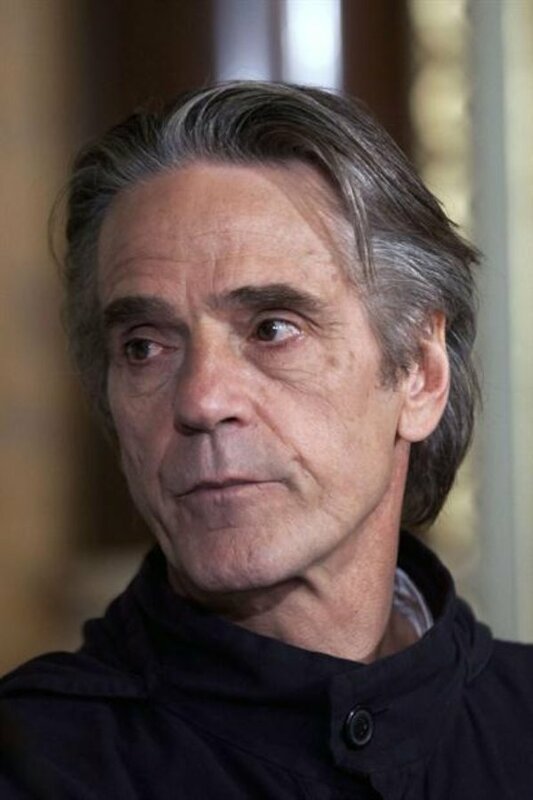 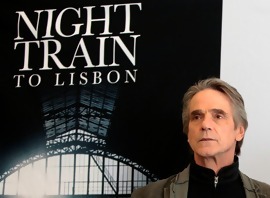 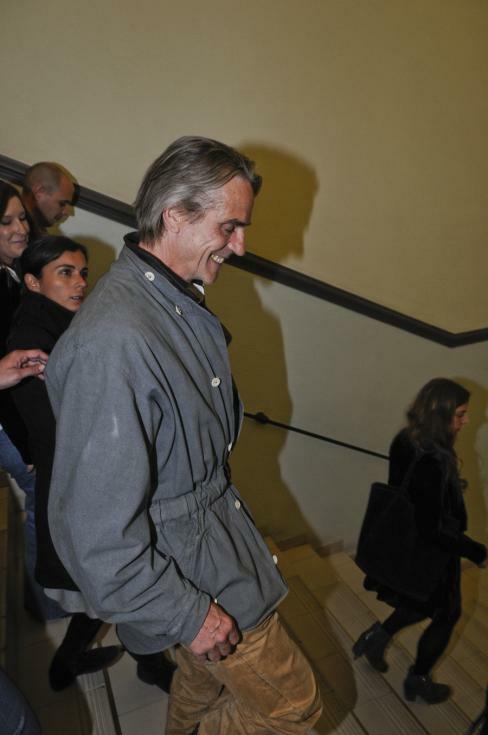 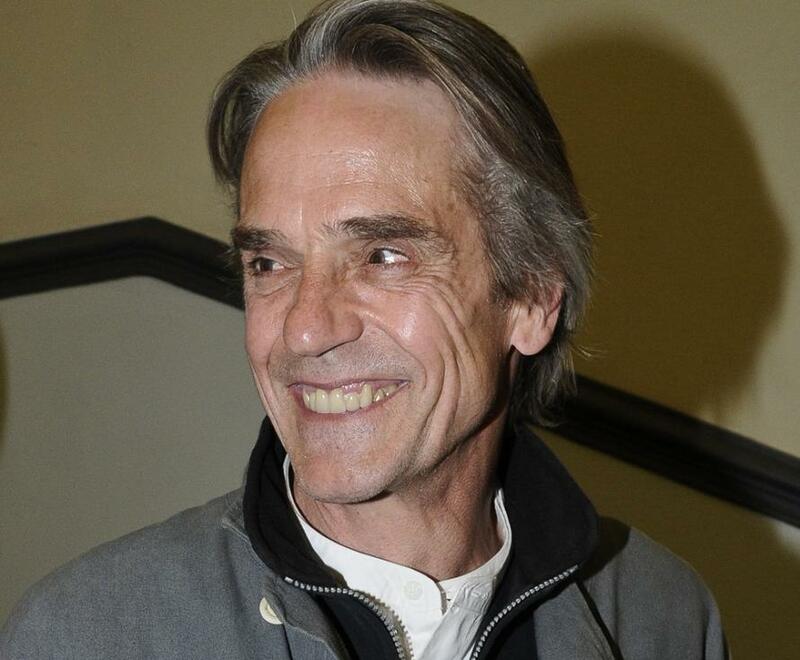 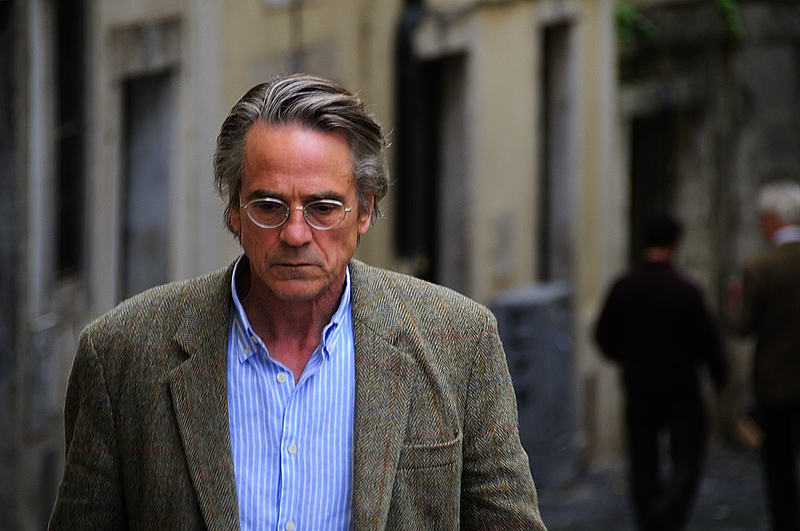 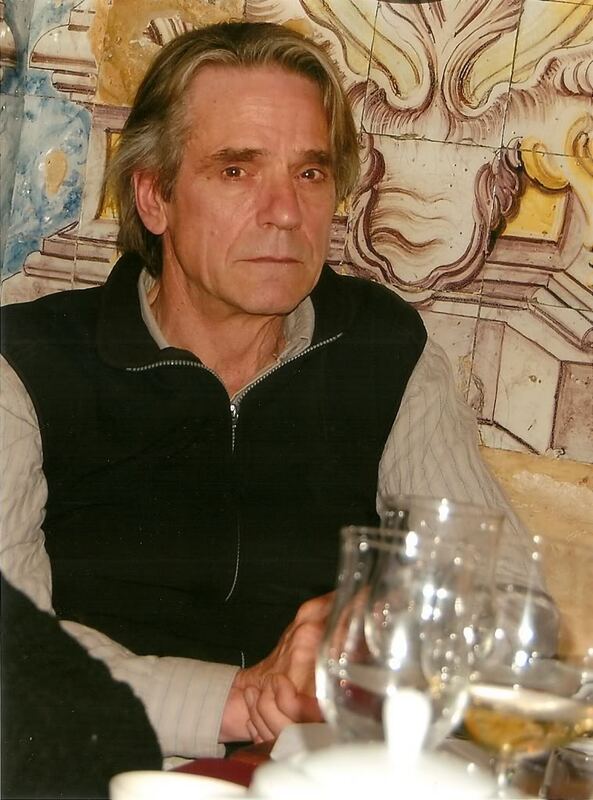 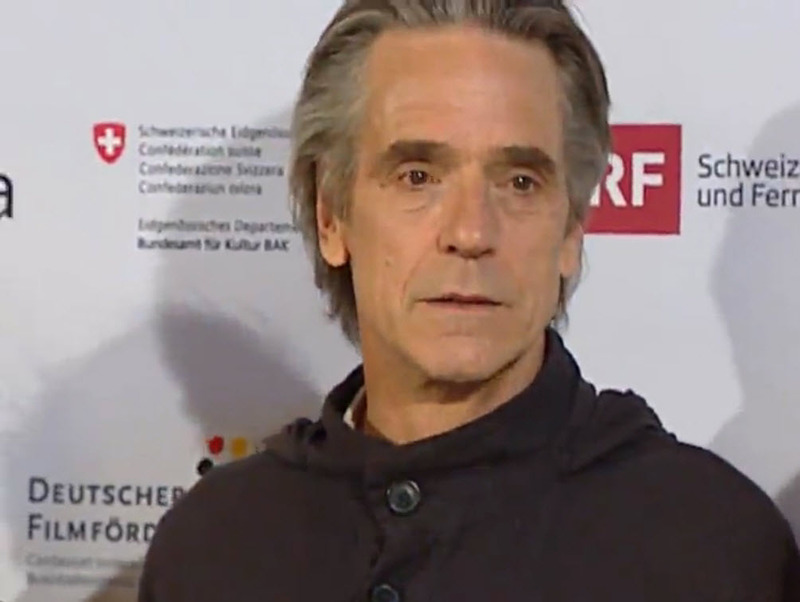 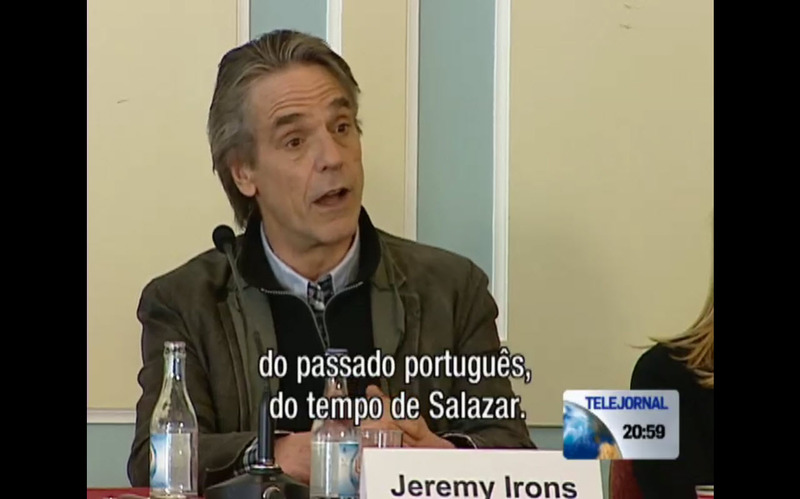 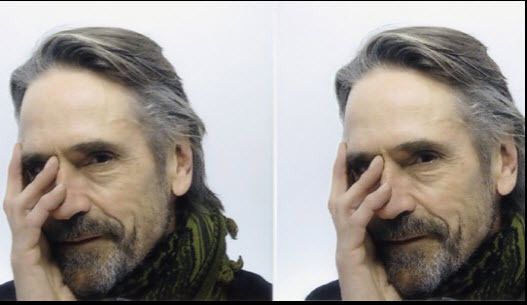 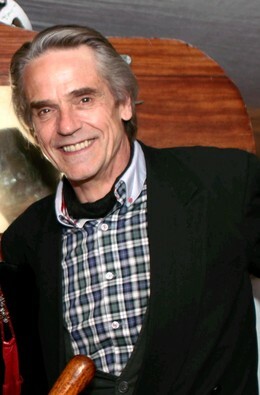 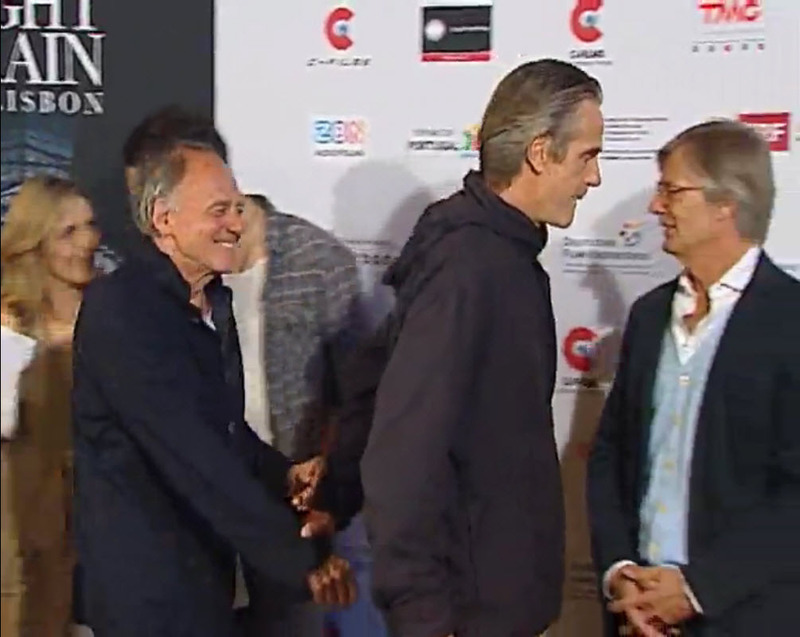 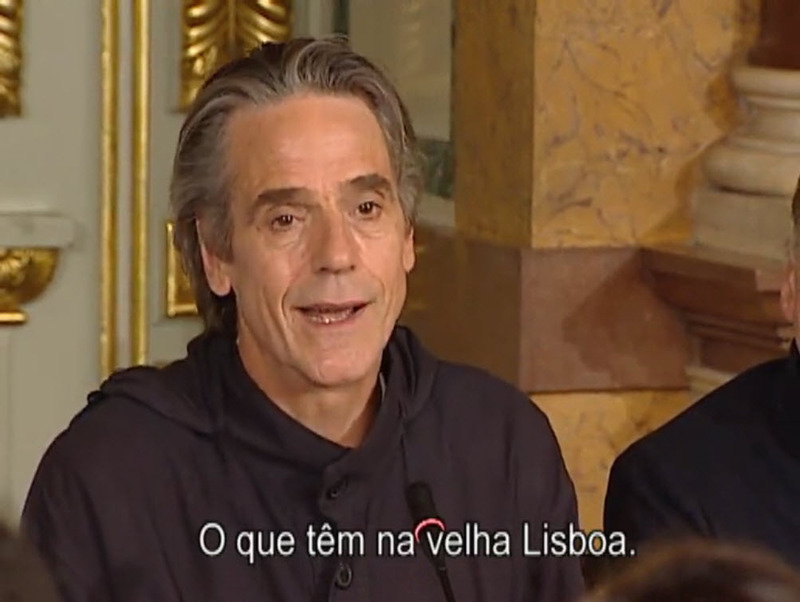 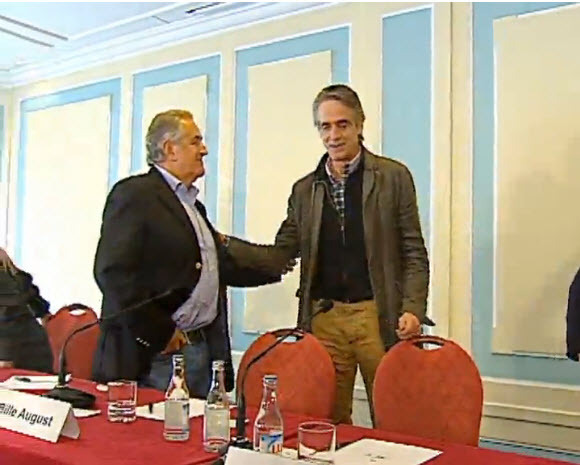 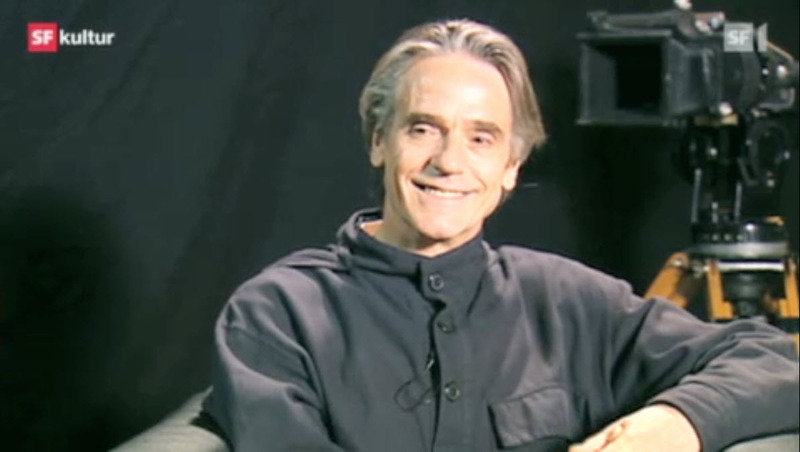 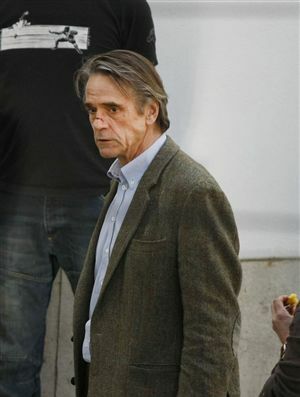 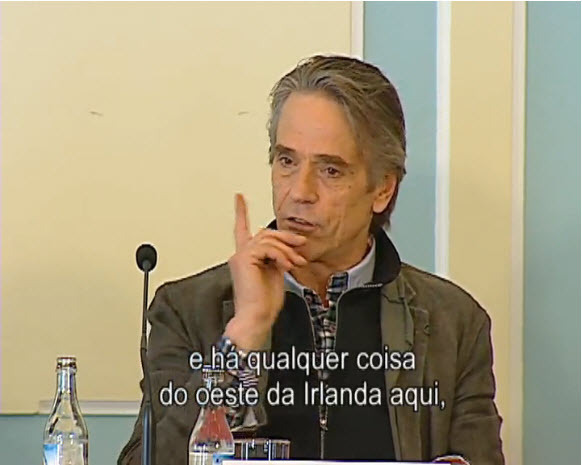 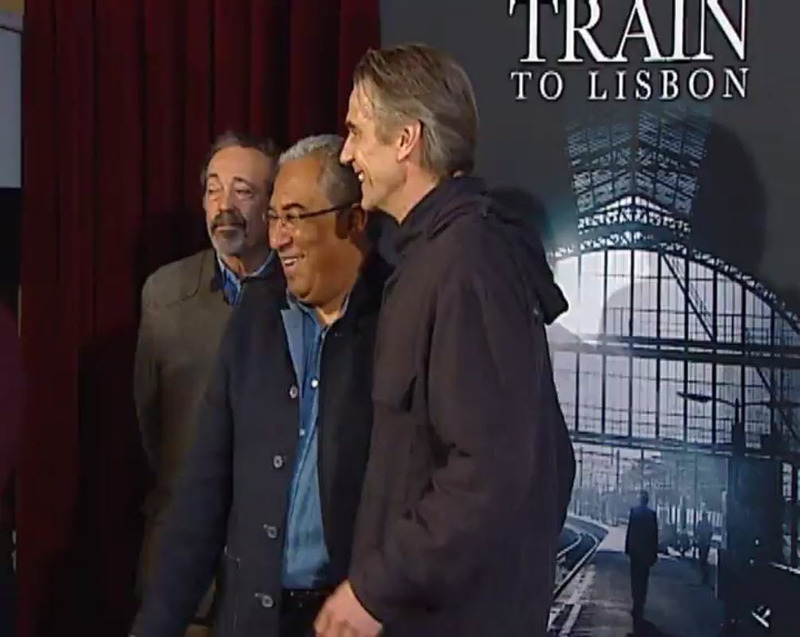 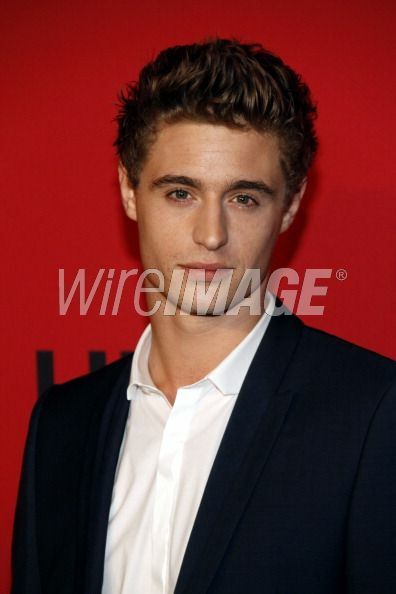 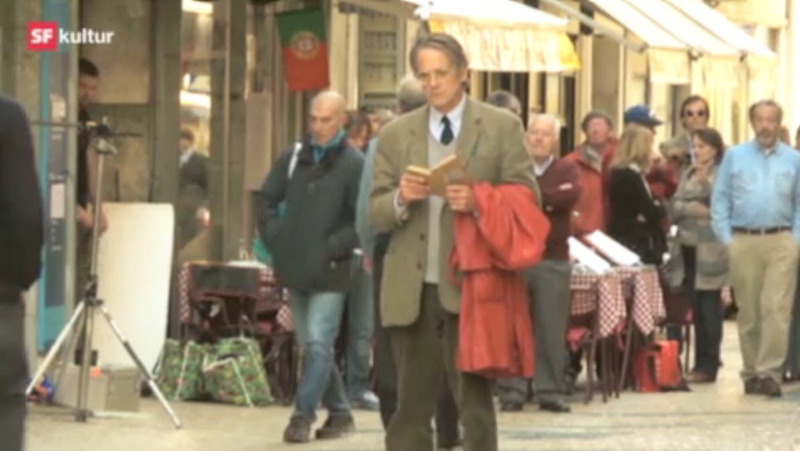 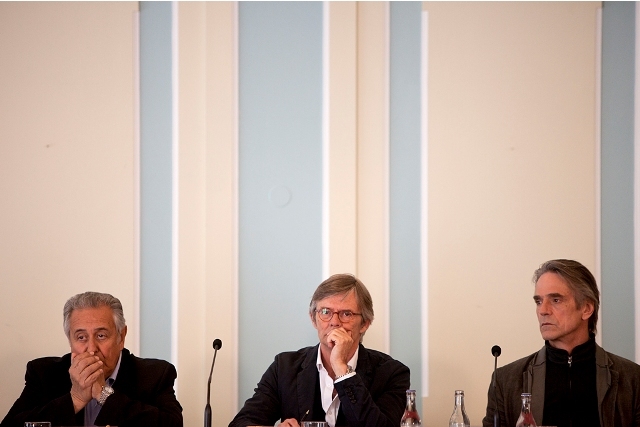 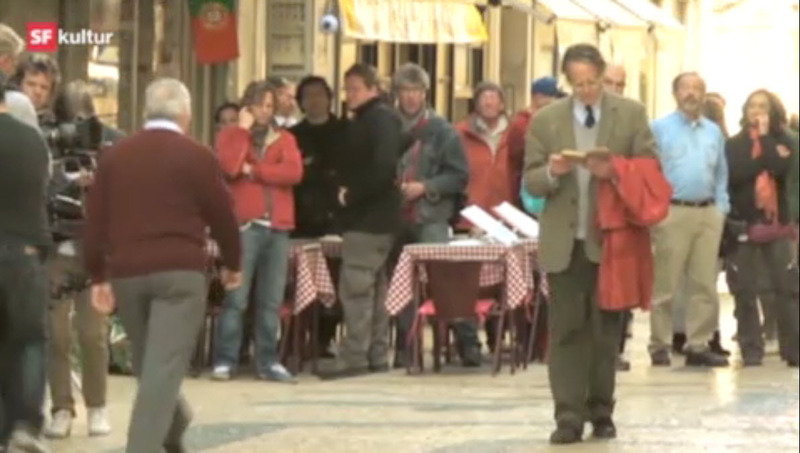 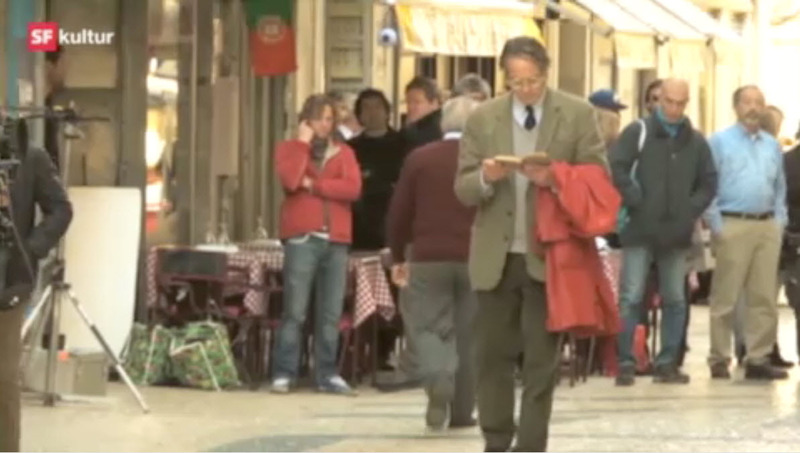 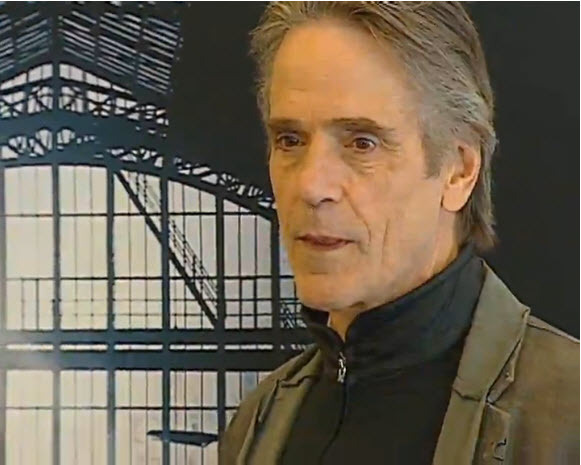 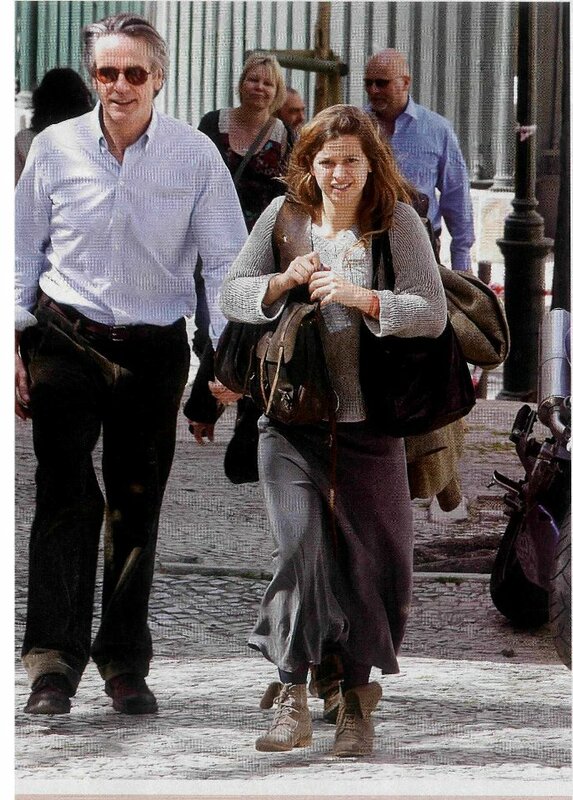 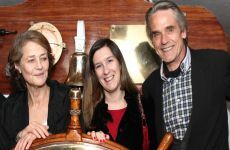 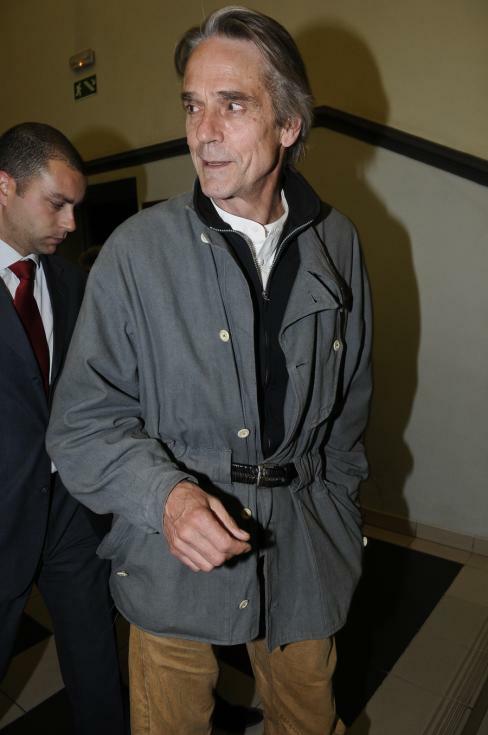 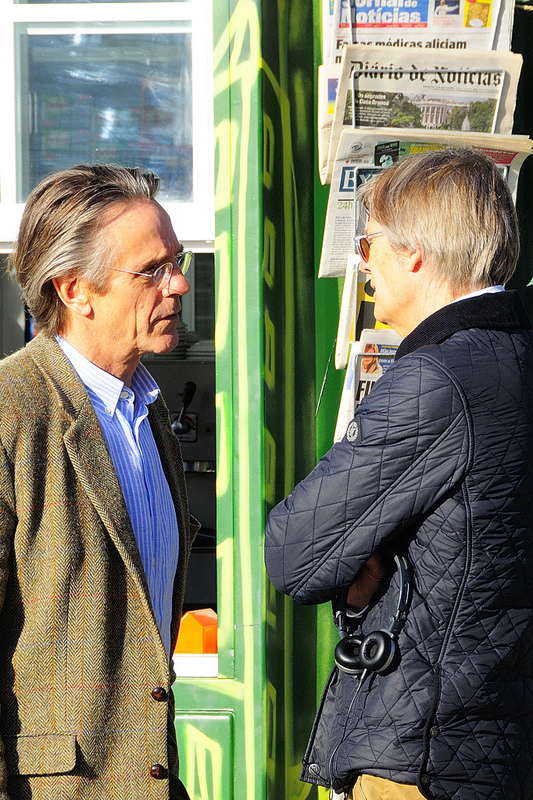 Miscellaneous video and photos of Jeremy Irons at the 2013 Berlinale in support of Night Train to Lisbon. 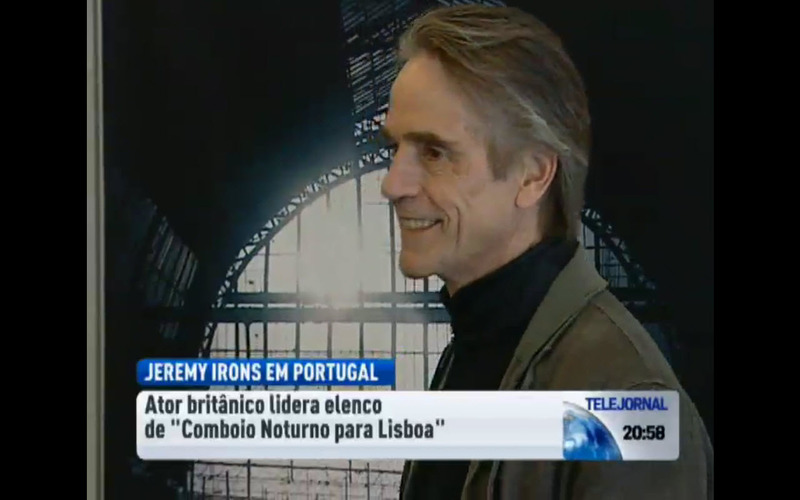 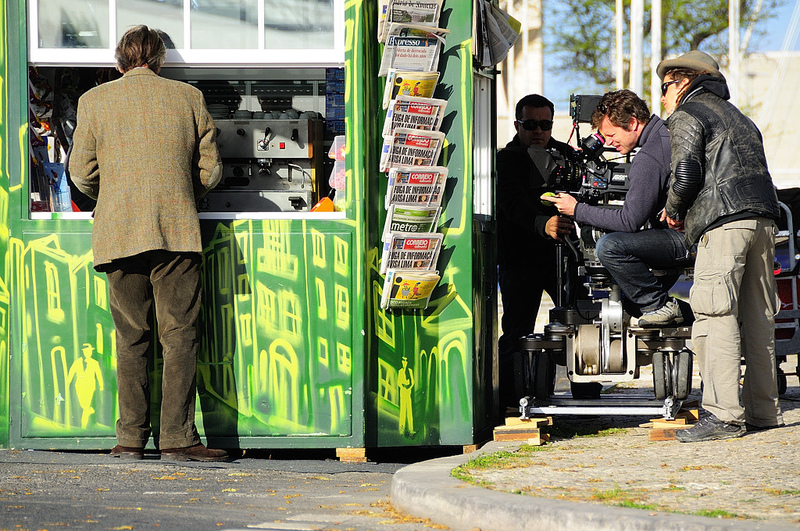 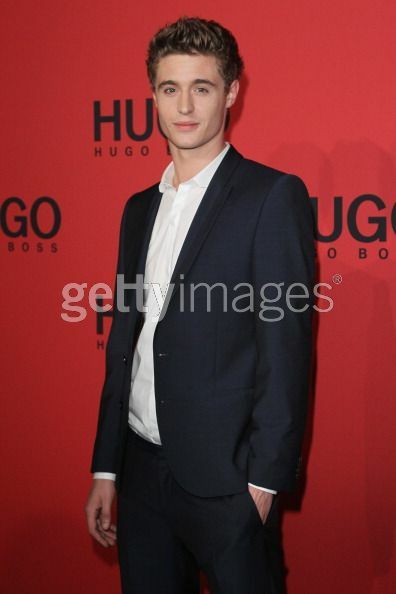 Jeremy was interviewed for Germany’s Tele5. 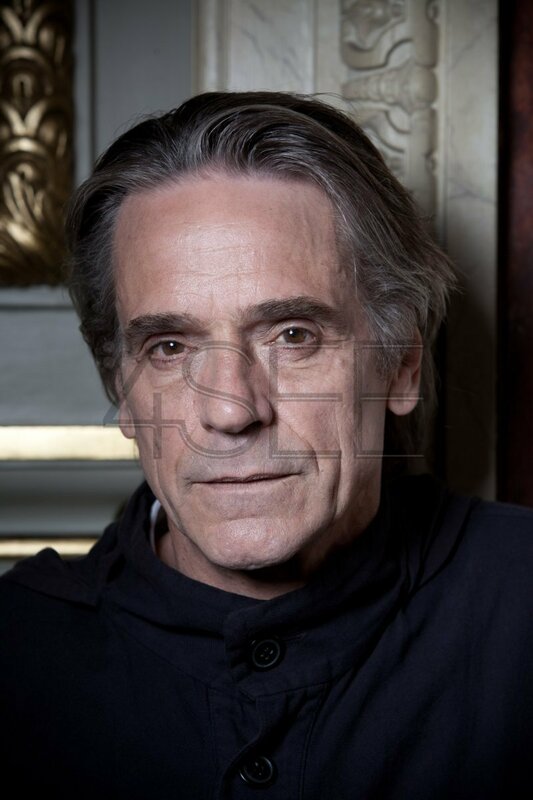 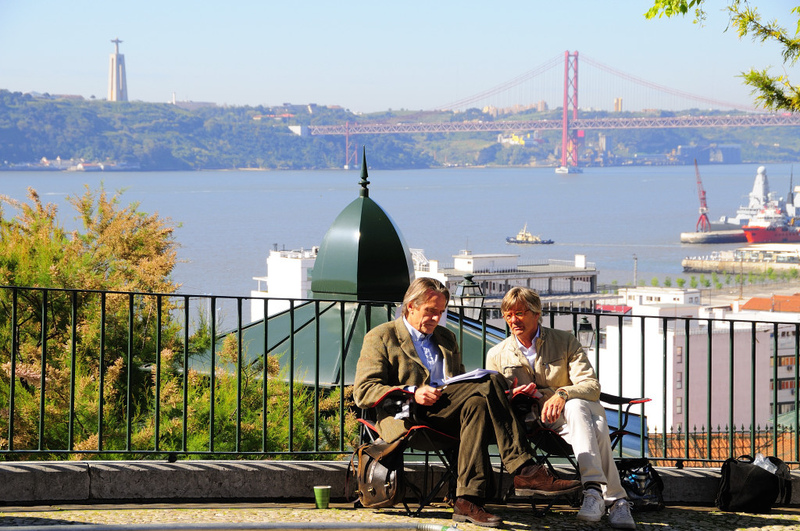 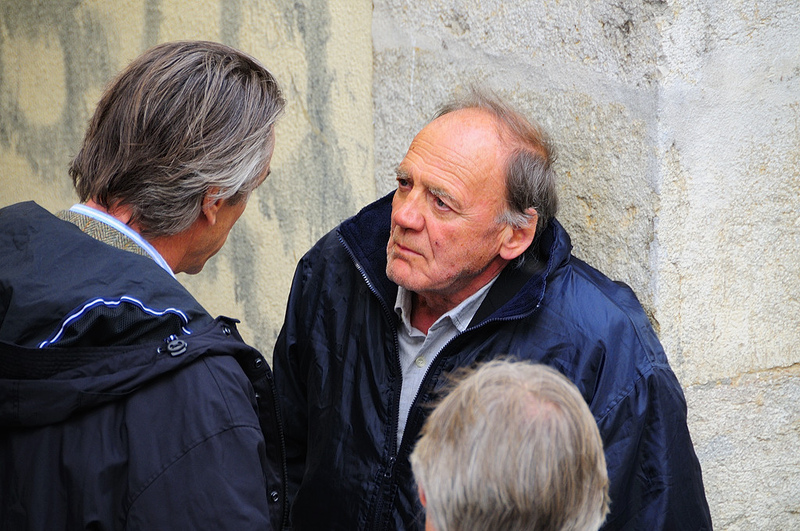 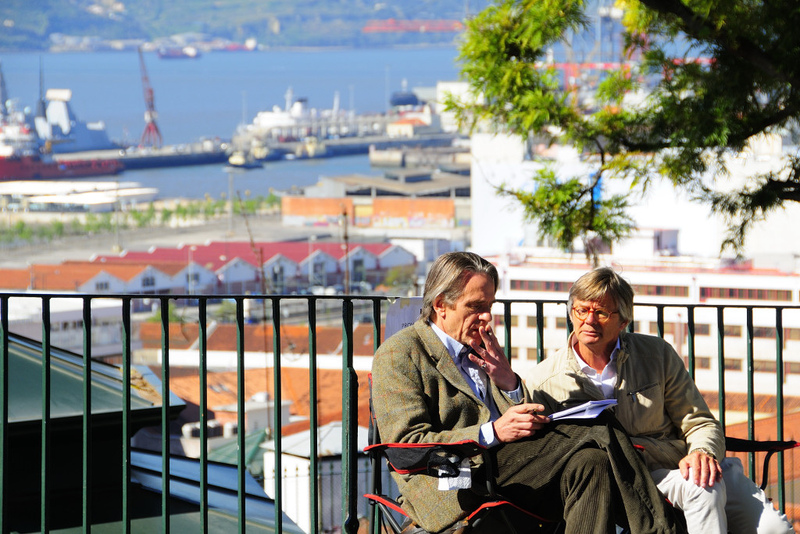 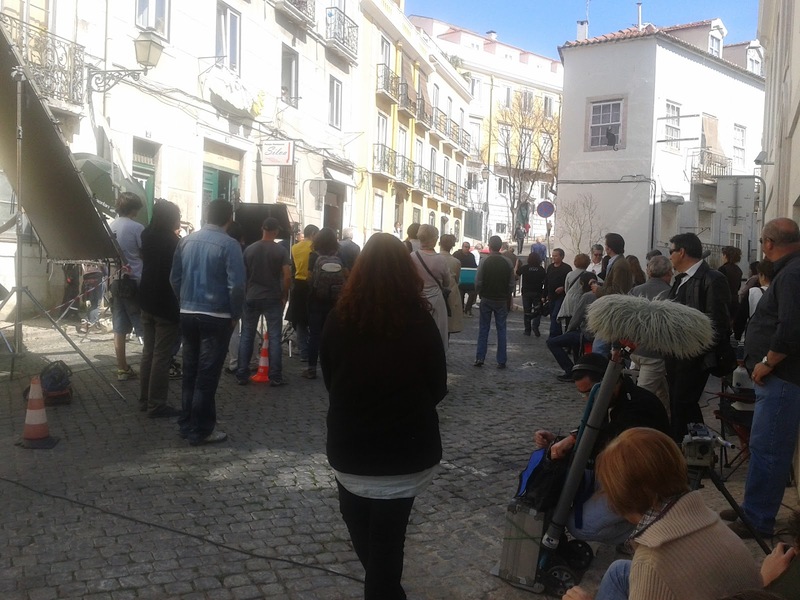 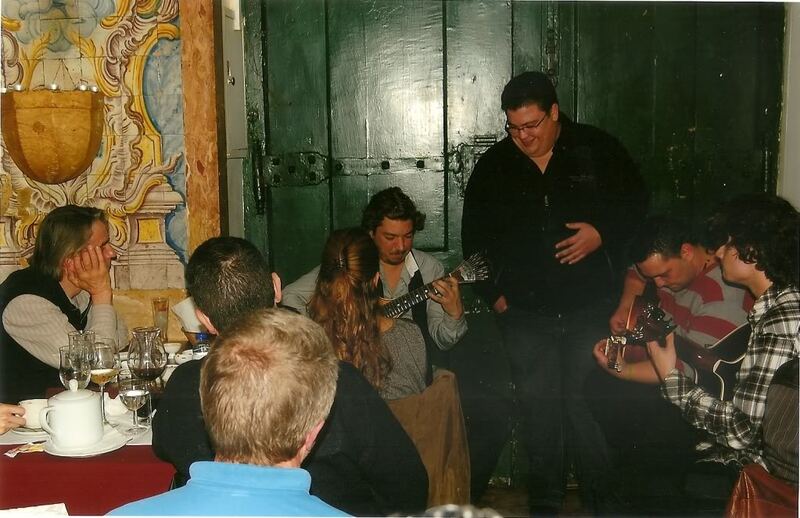 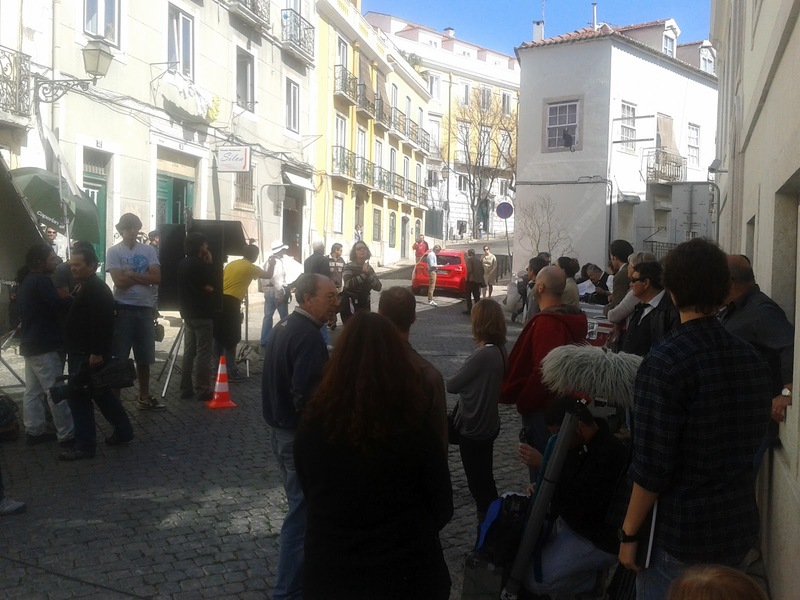 Click on the images for larger versions to read the Google-translated interview.